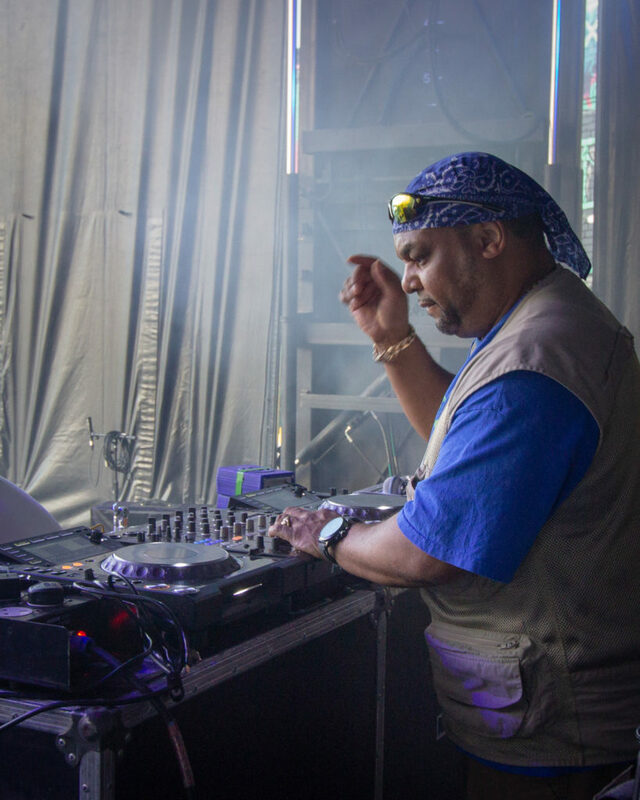 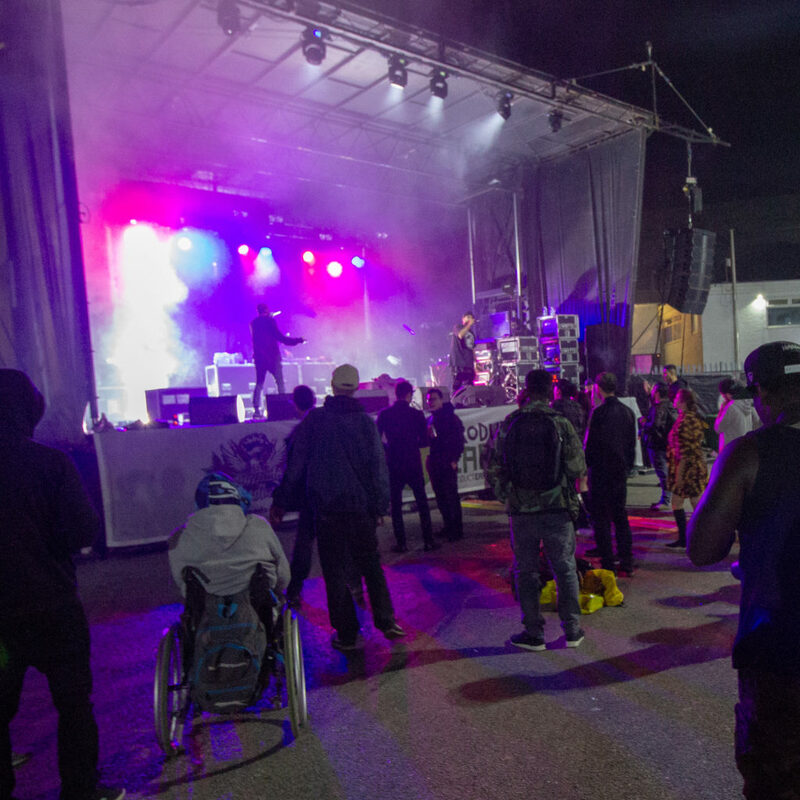 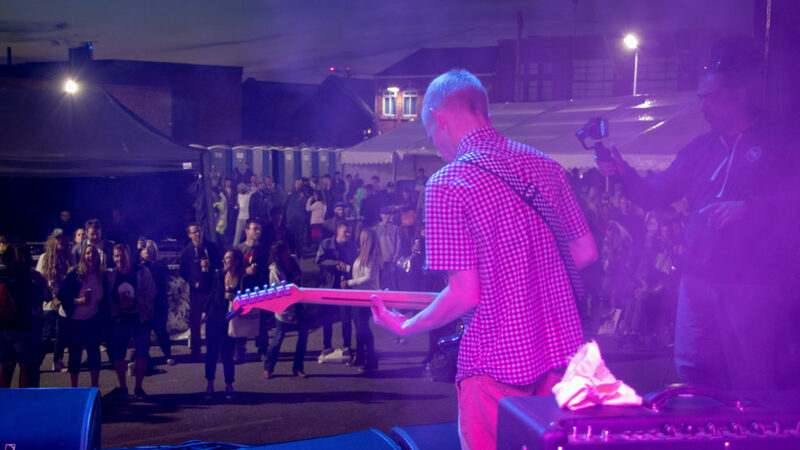 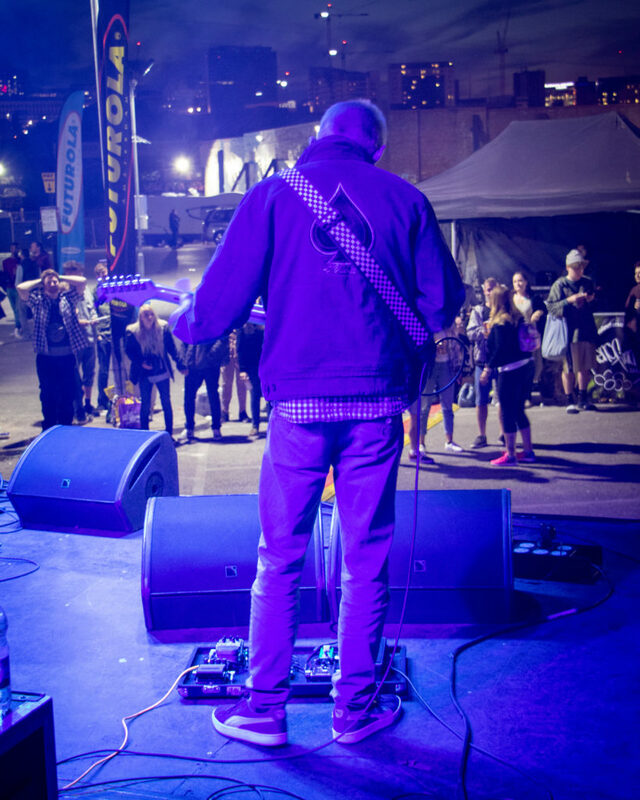 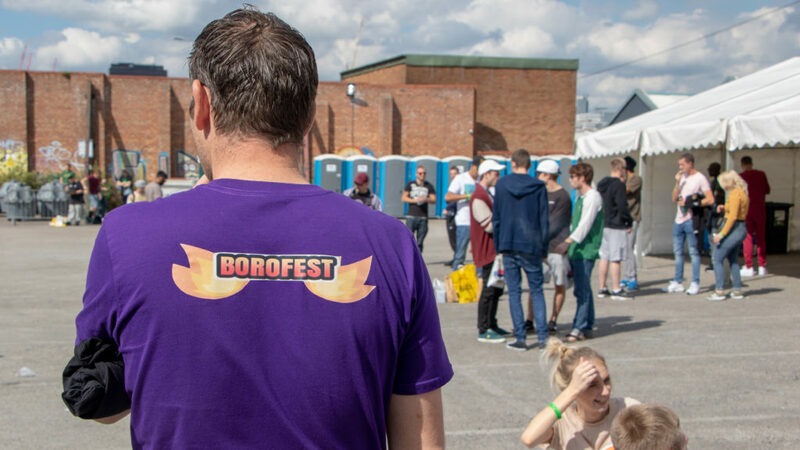 Festival goers rejoice! 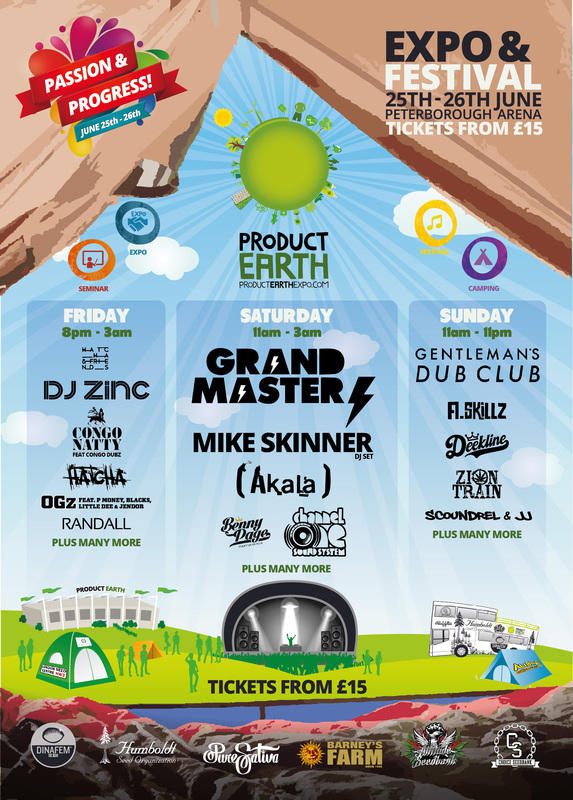 Camping is Back! 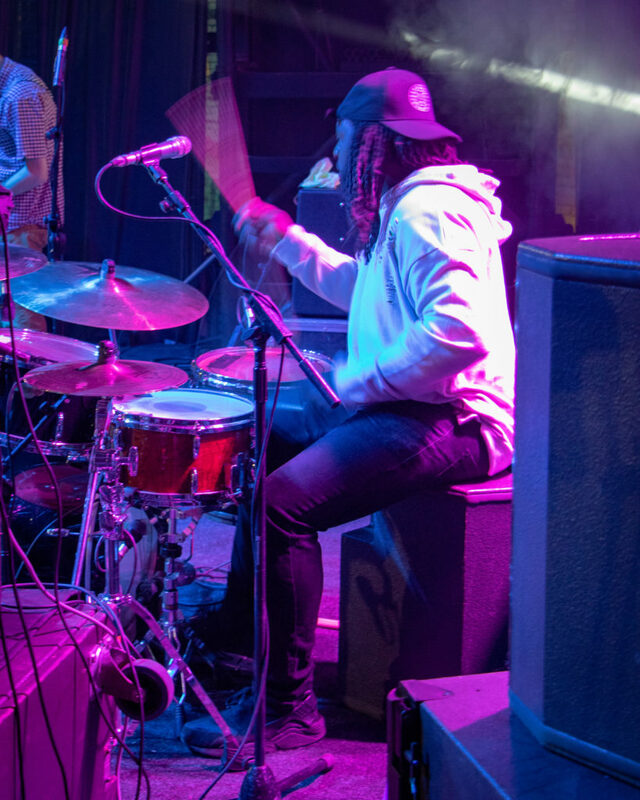 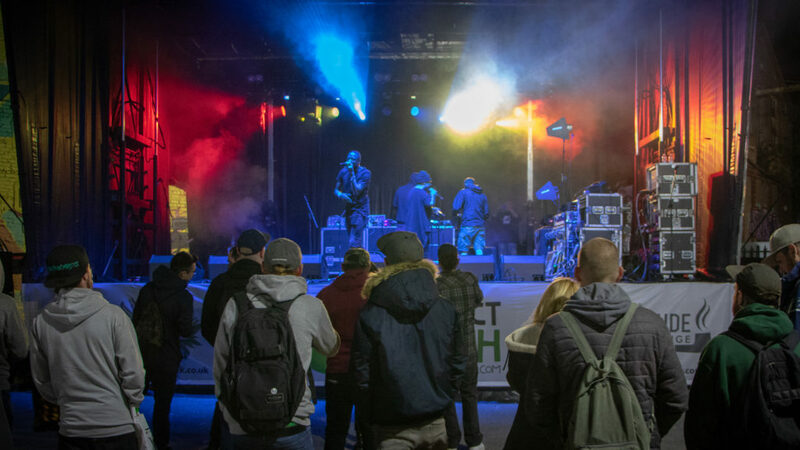 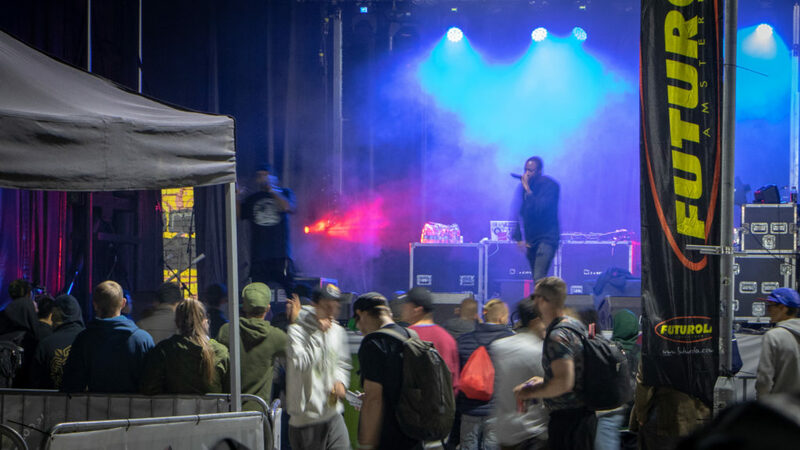 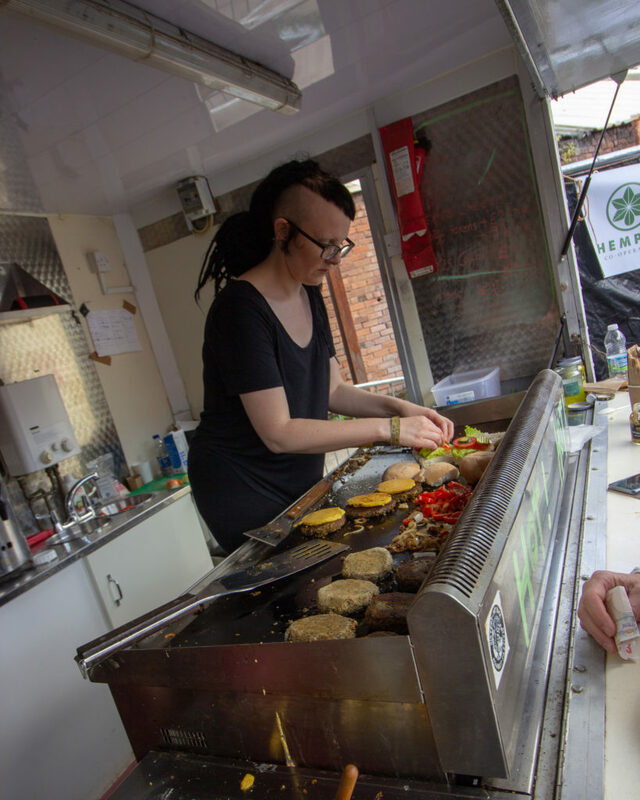 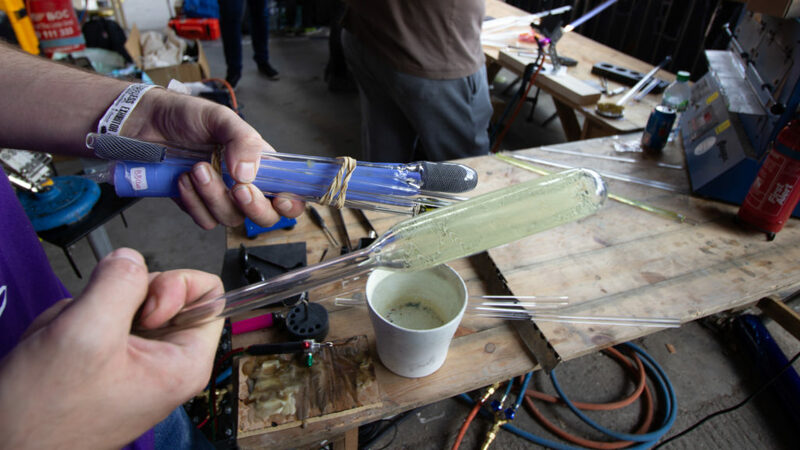 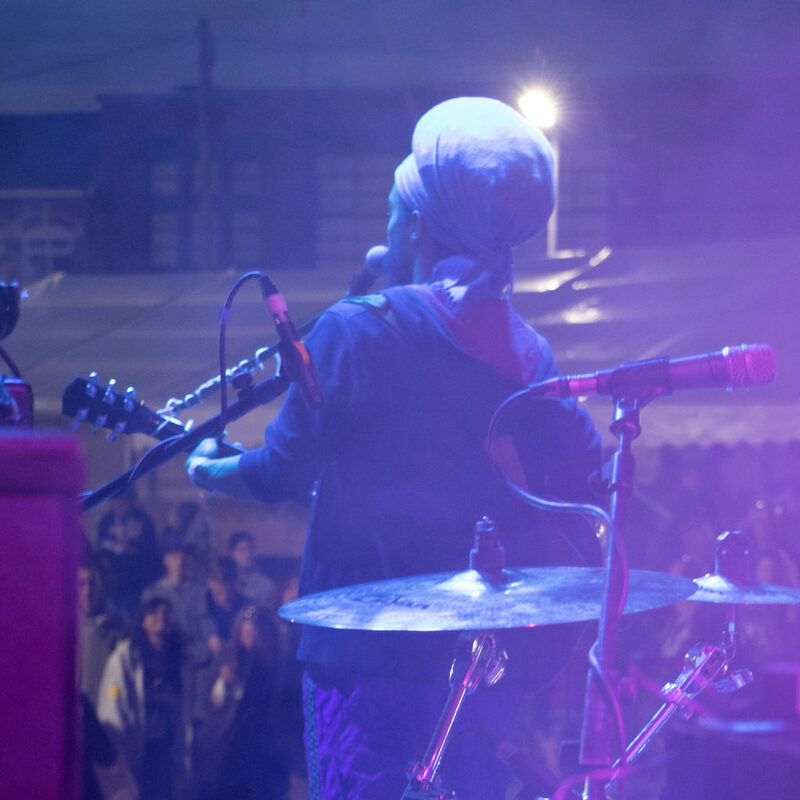 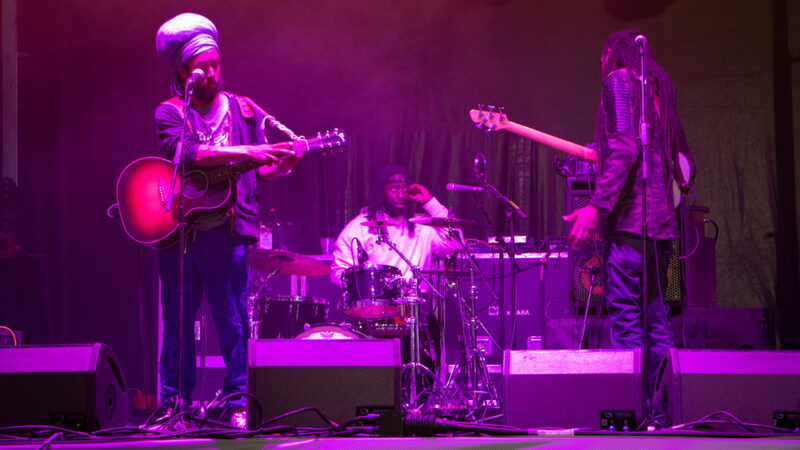 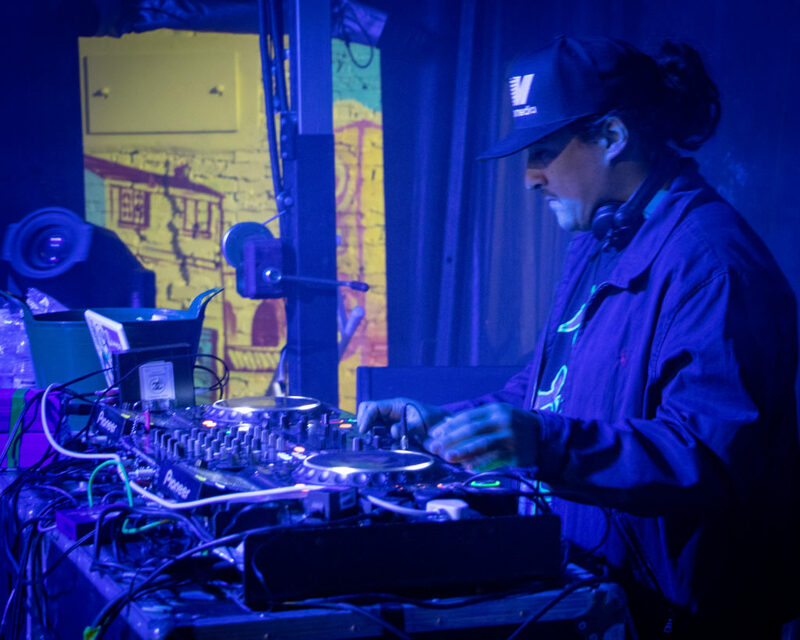 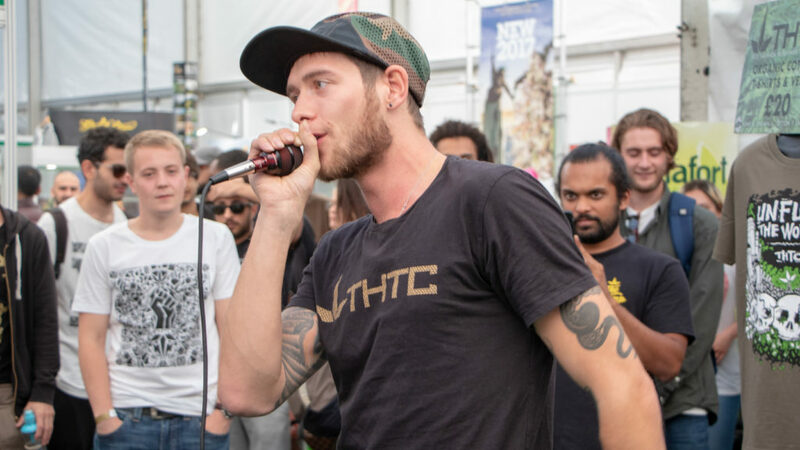 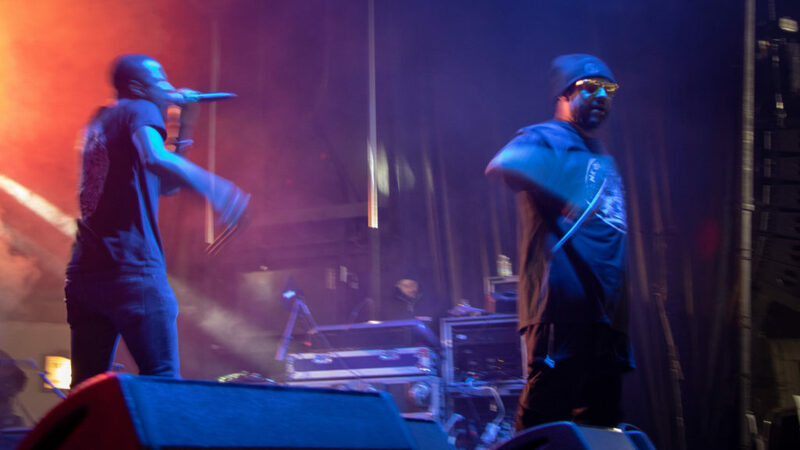 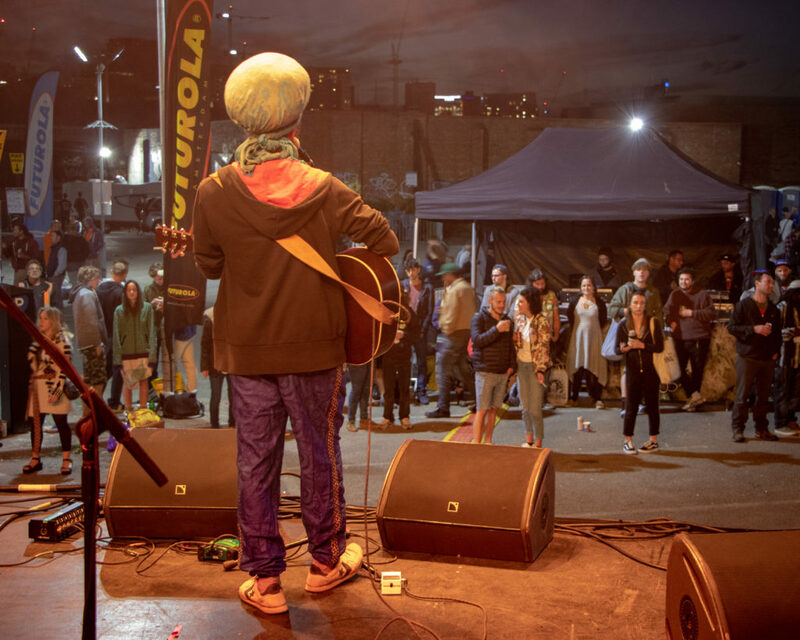 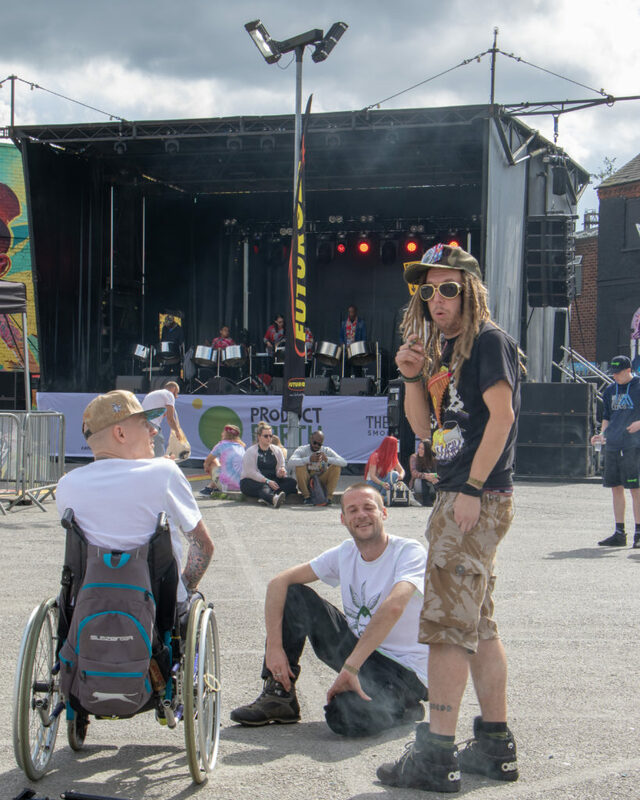 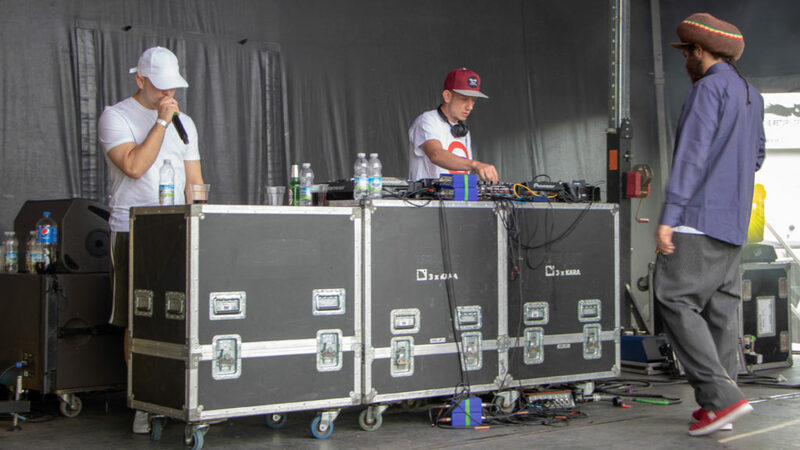 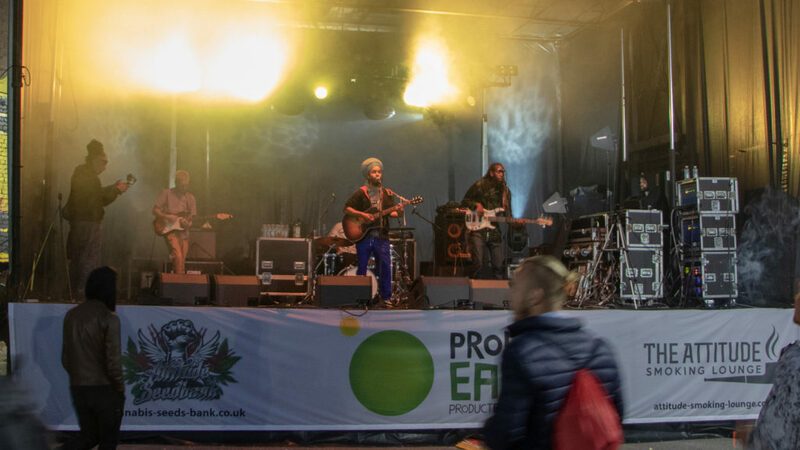 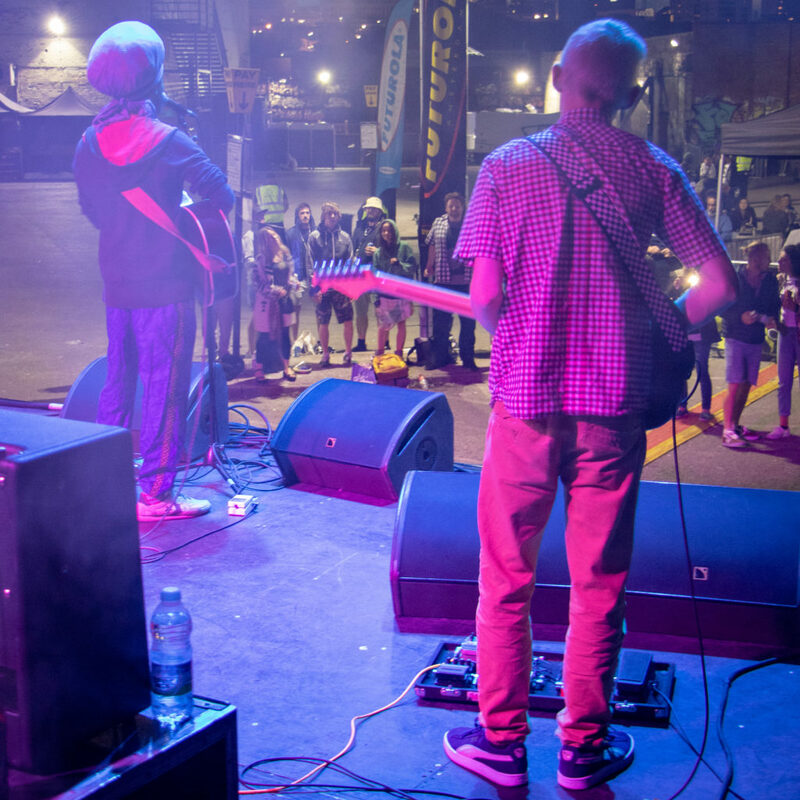 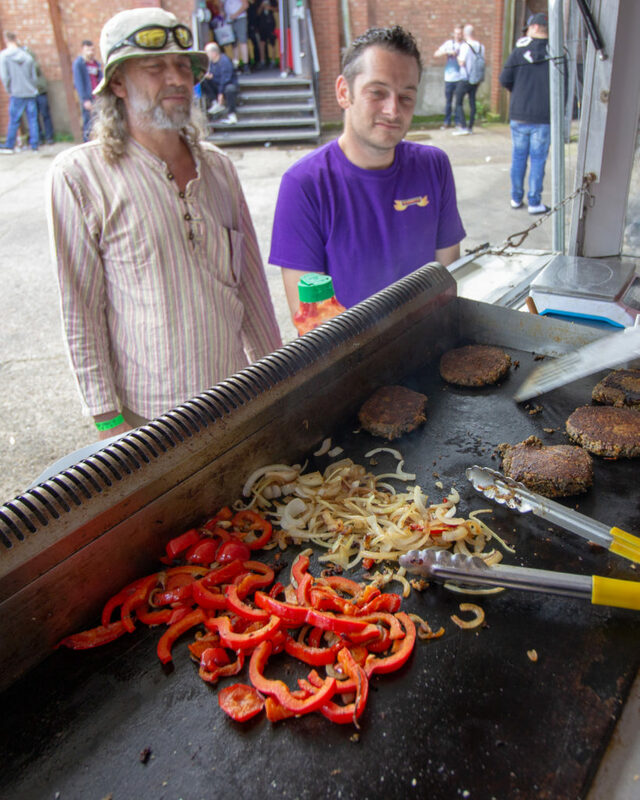 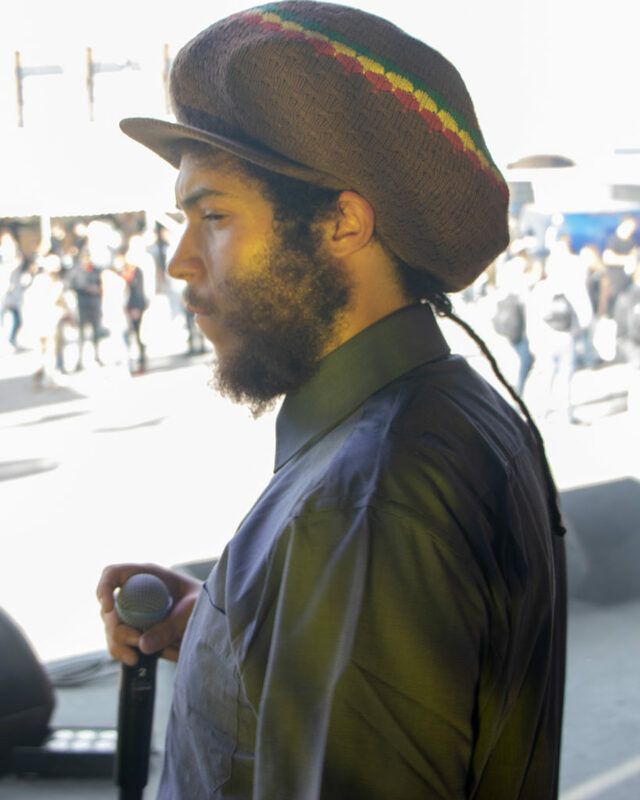 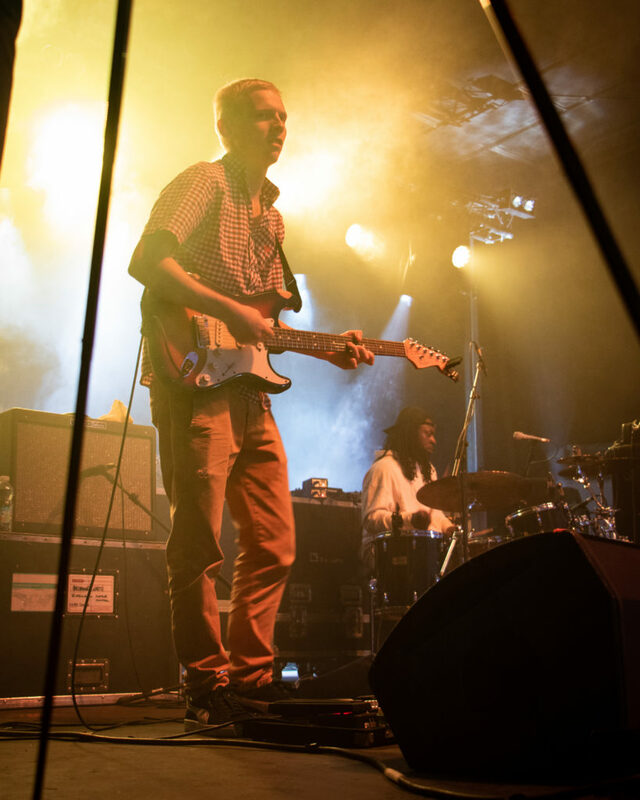 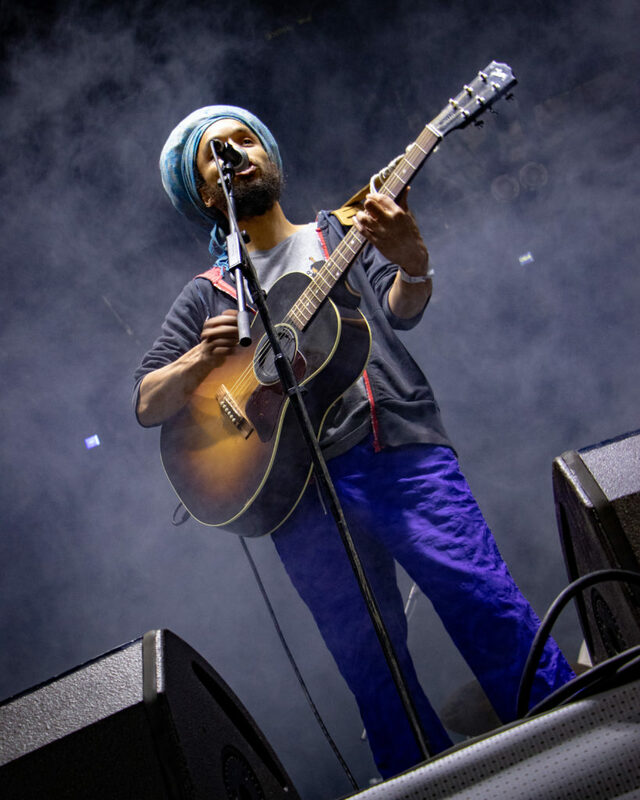 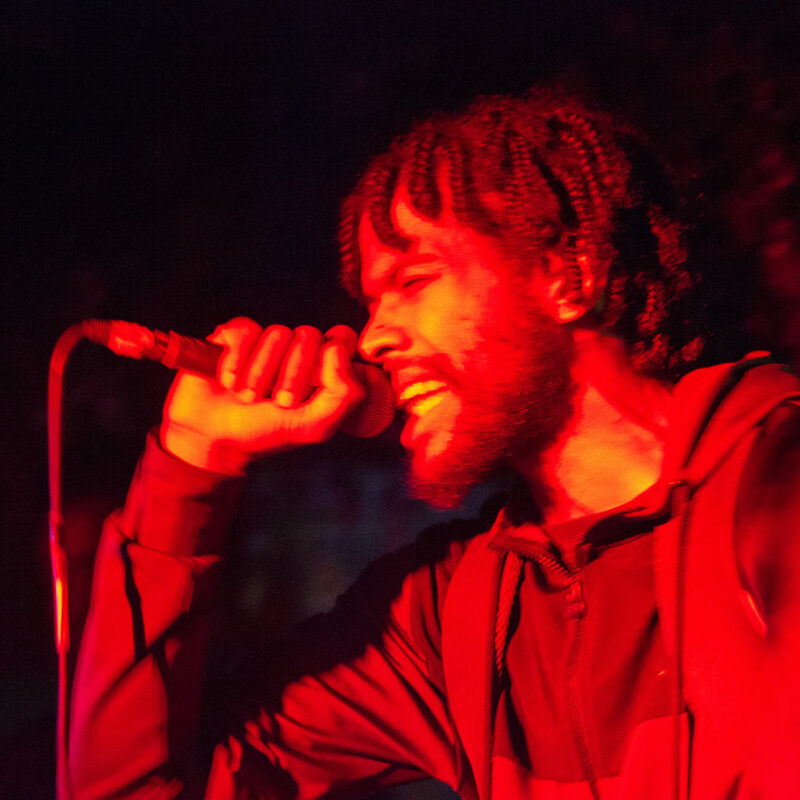 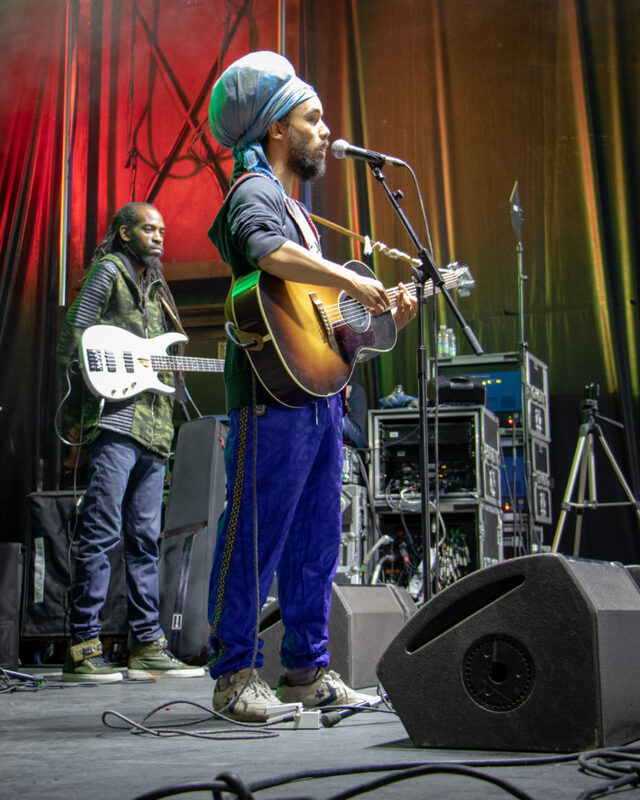 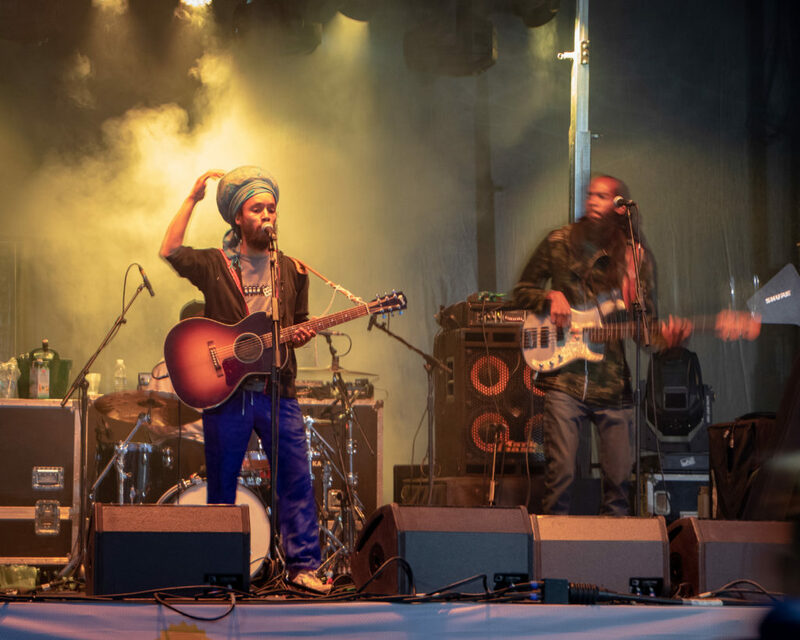 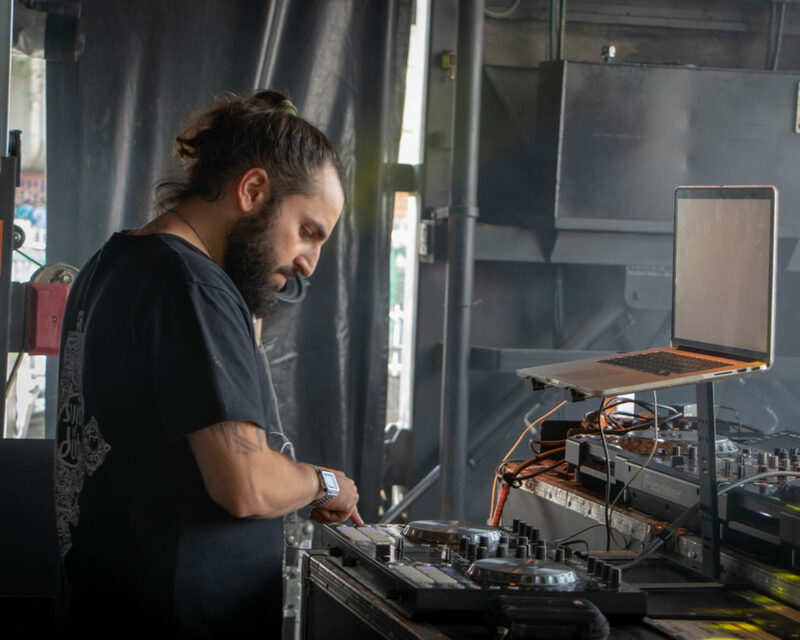 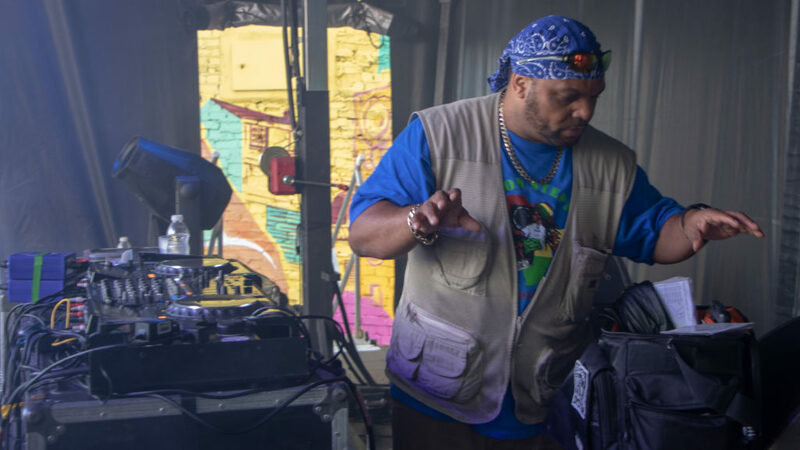 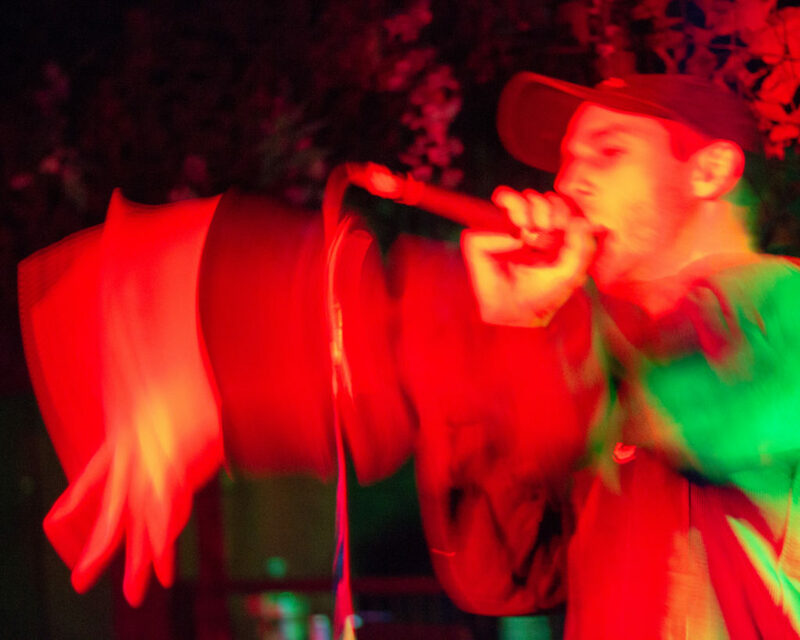 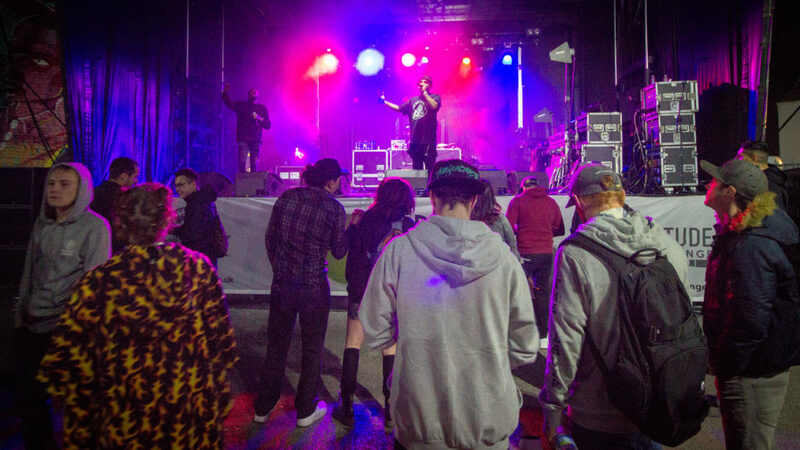 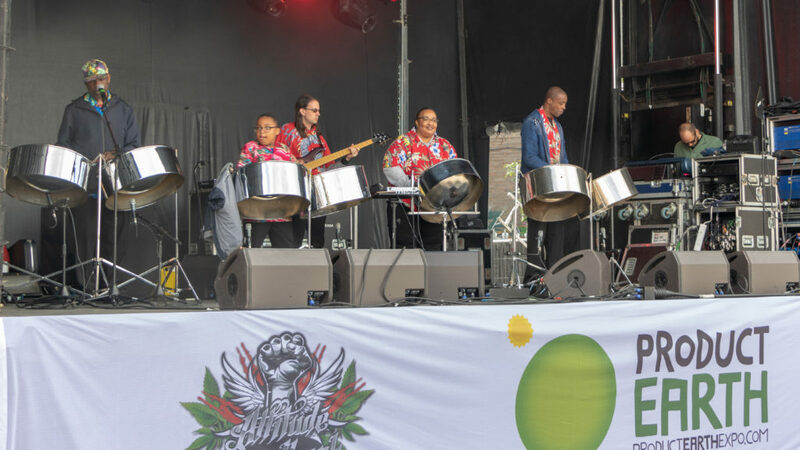 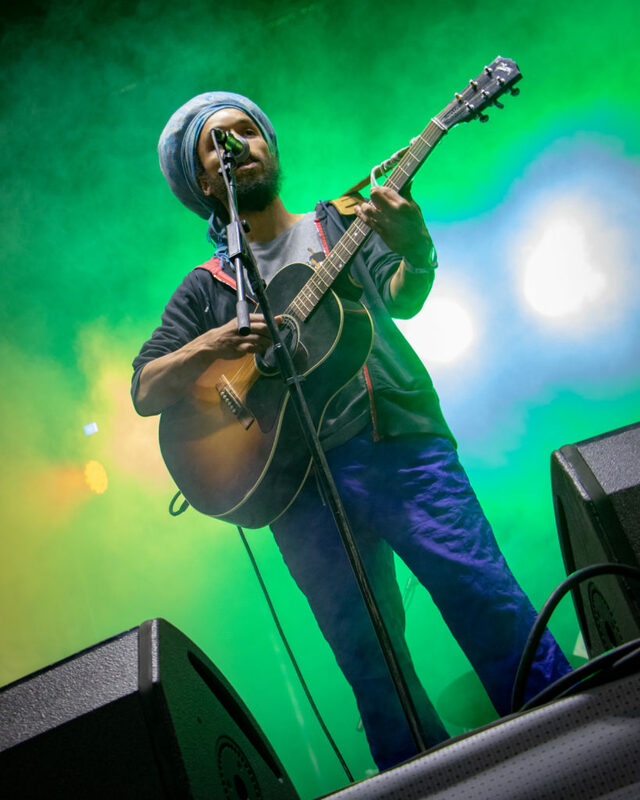 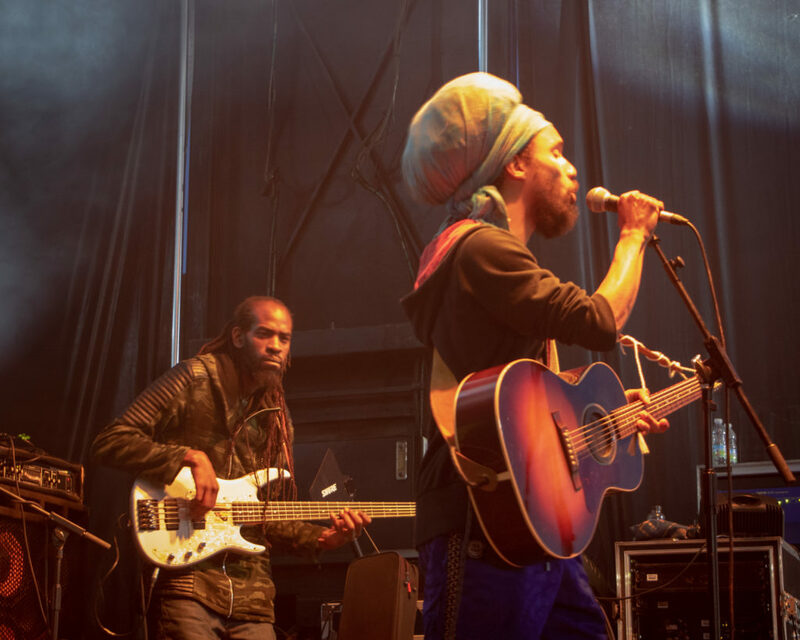 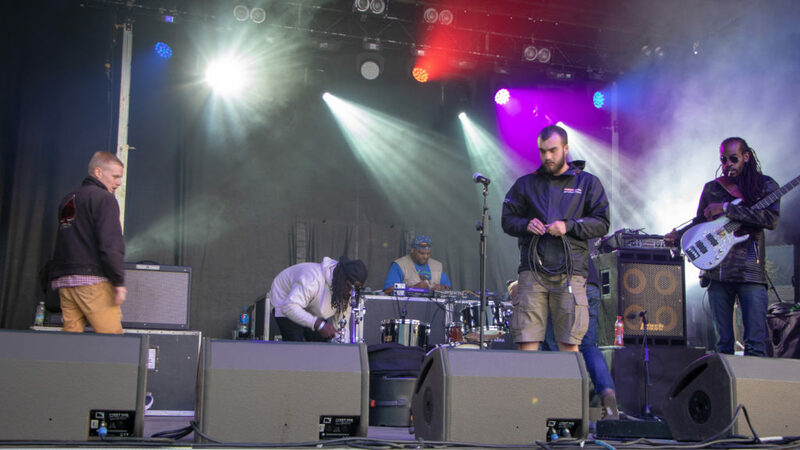 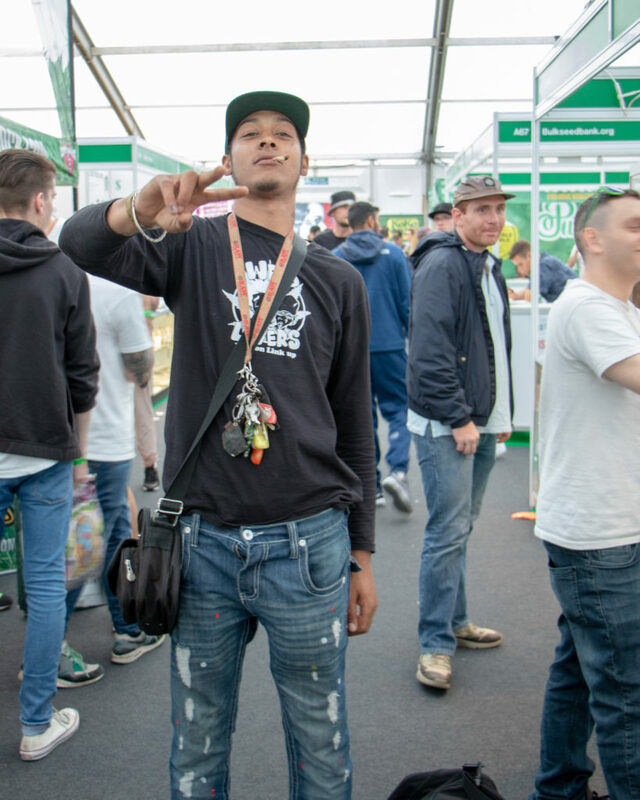 The UK’s homegrown hemp and alternative lifestyle festival is rising up once again finding a new home at the National Agricultural & Exhibition Centre, Warwickshire. 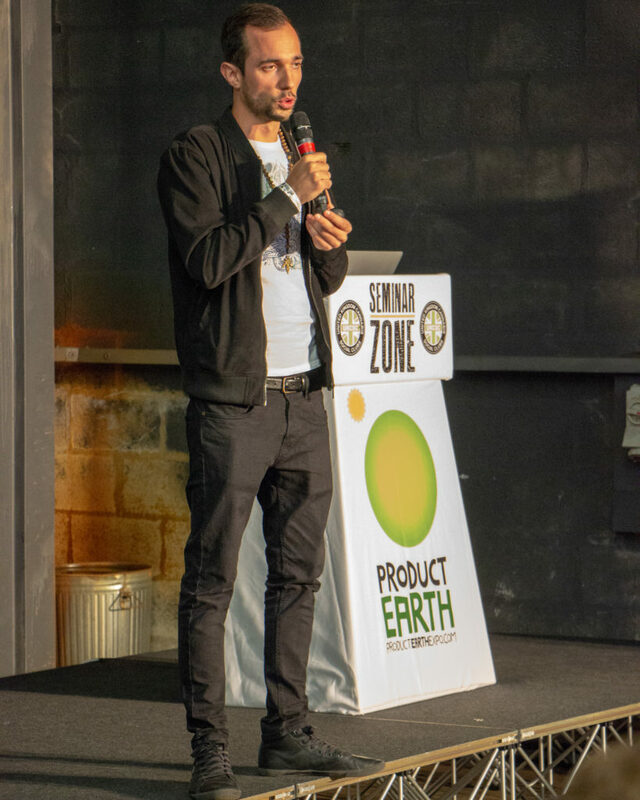 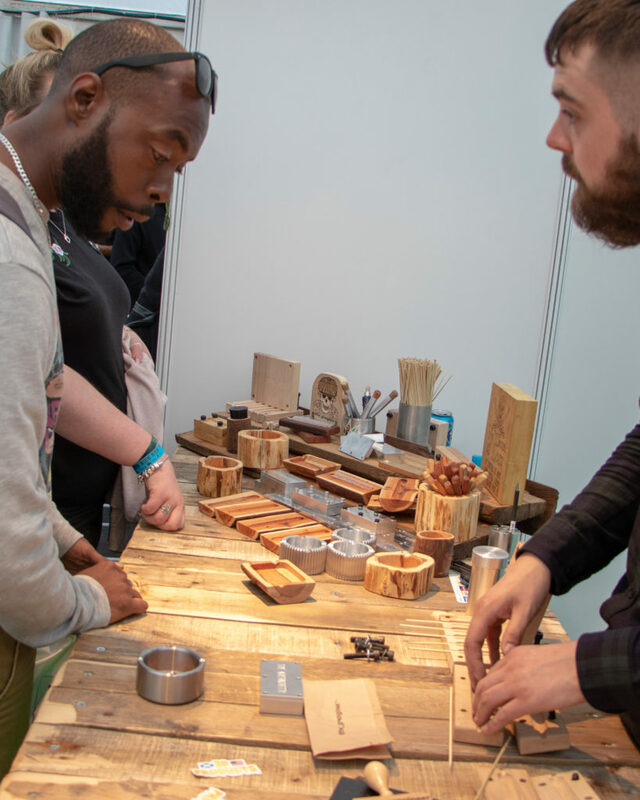 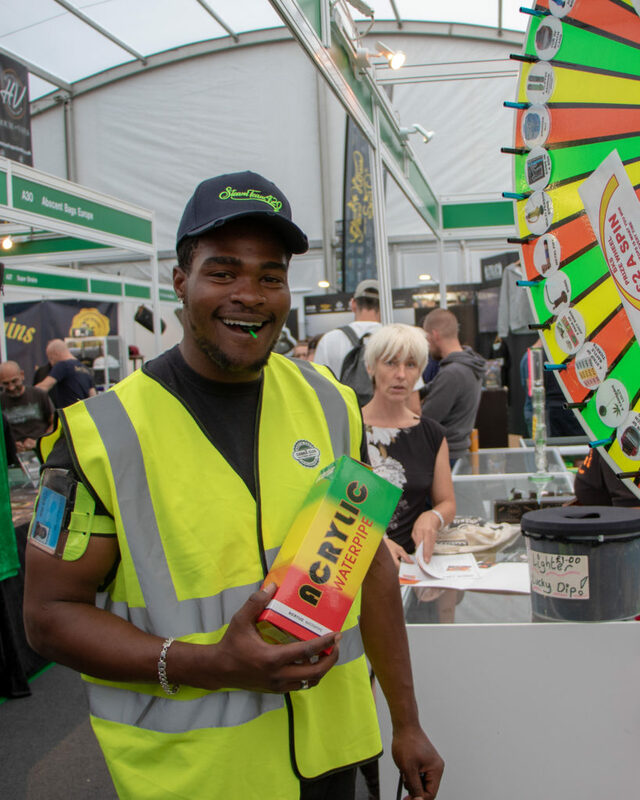 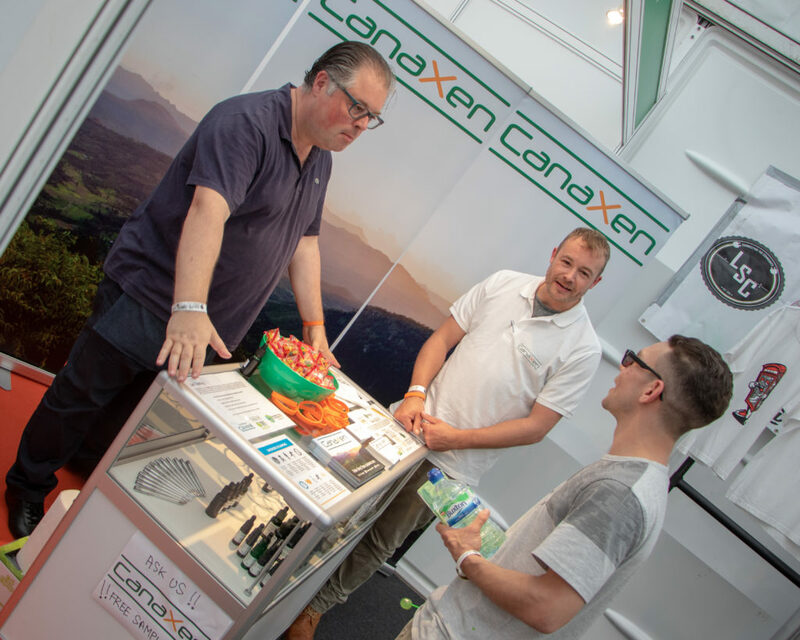 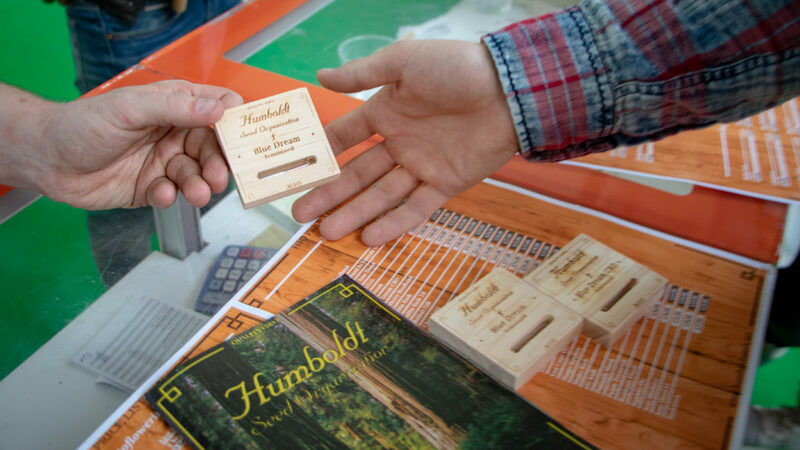 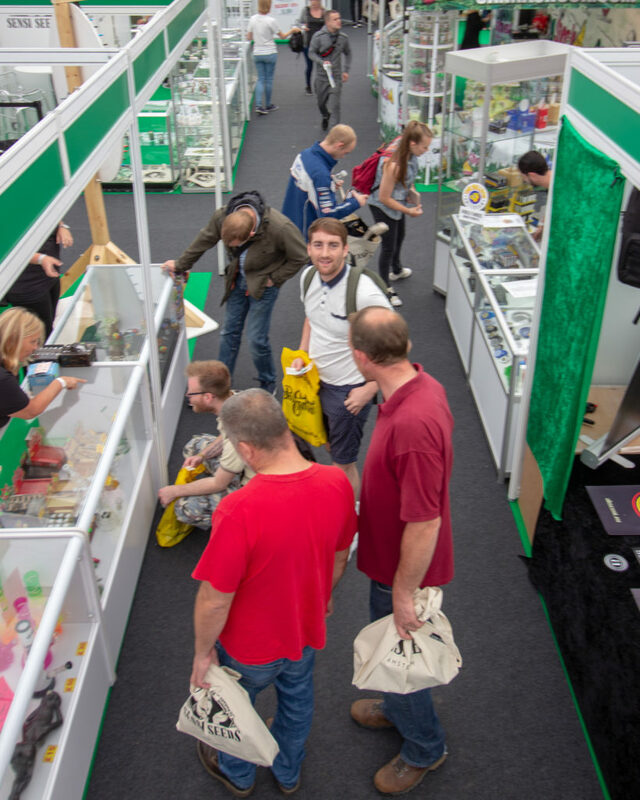 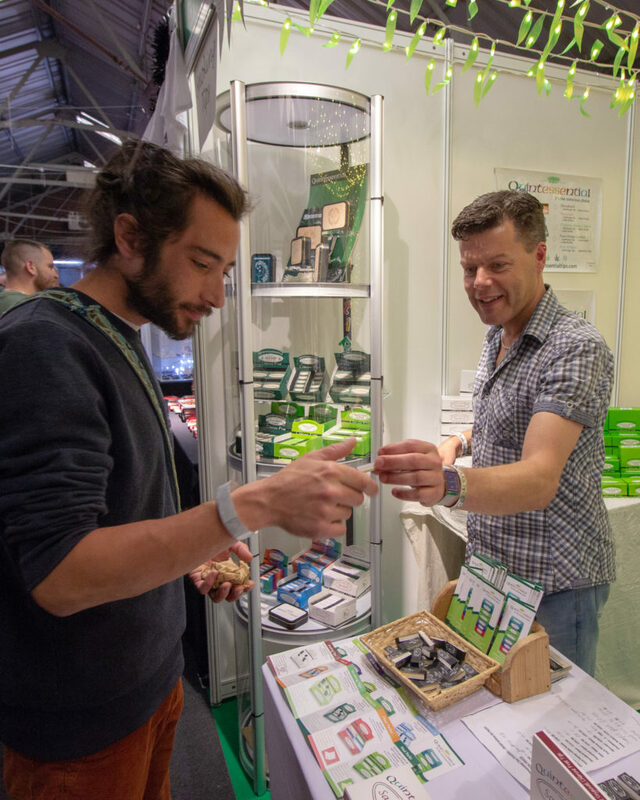 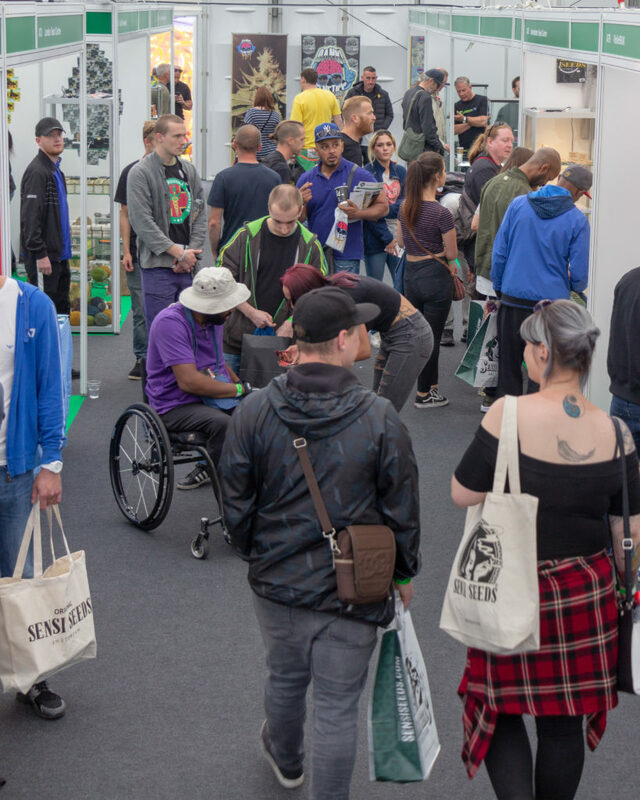 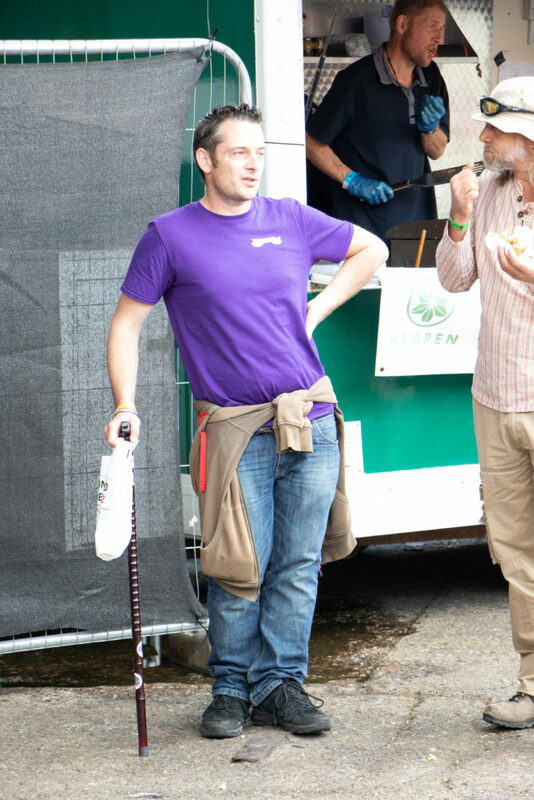 This year the Product Earth Expo organisers have teamed up with the British Hemp Association with a growing focus on the evolving hemp industry Britain is starting to see flourish. 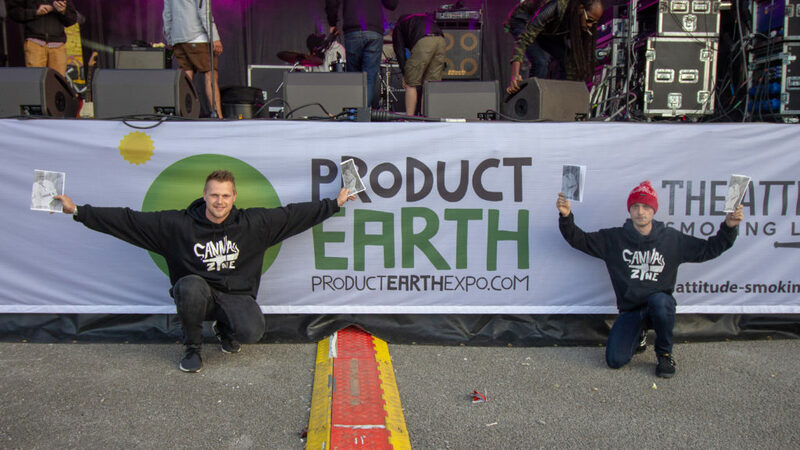 That’s right, this year Product Earth are pushing out the Triple H! 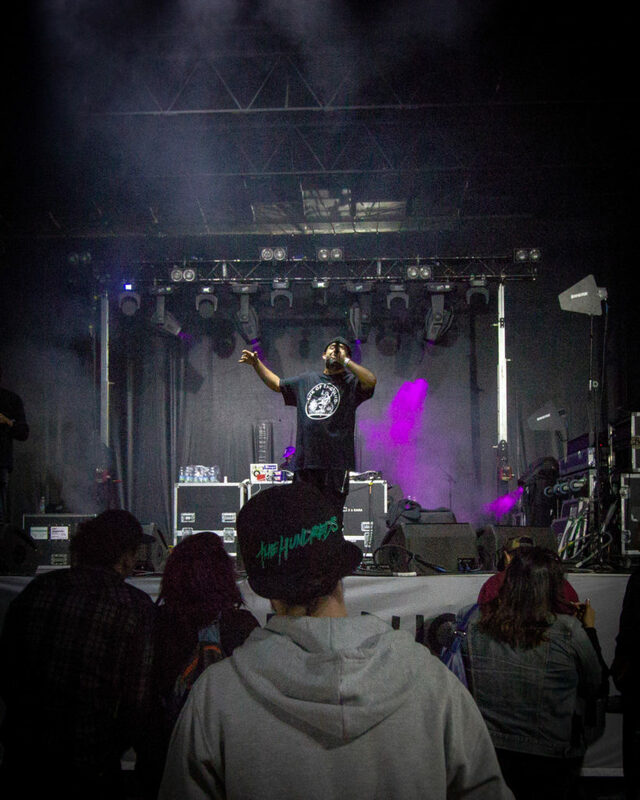 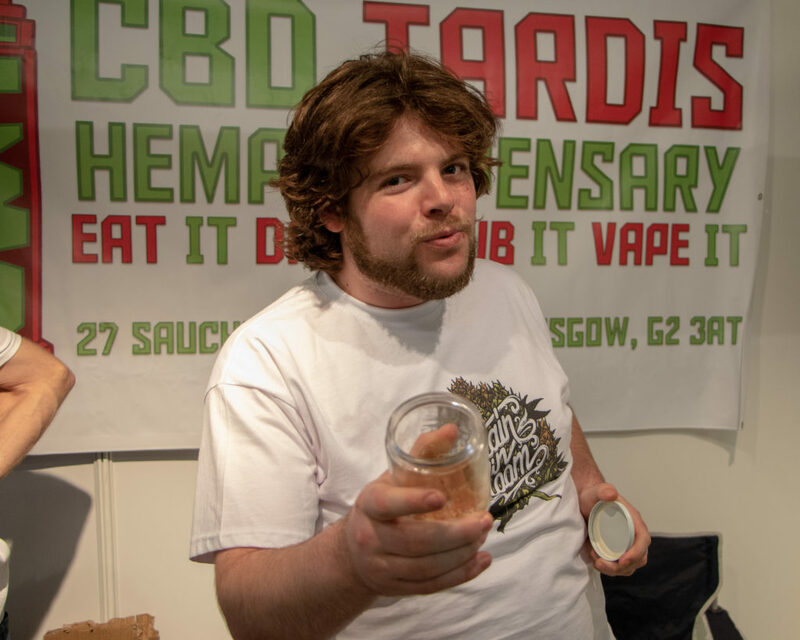 – no not the pro wrestler… Head shops, Hydro & Hemp! 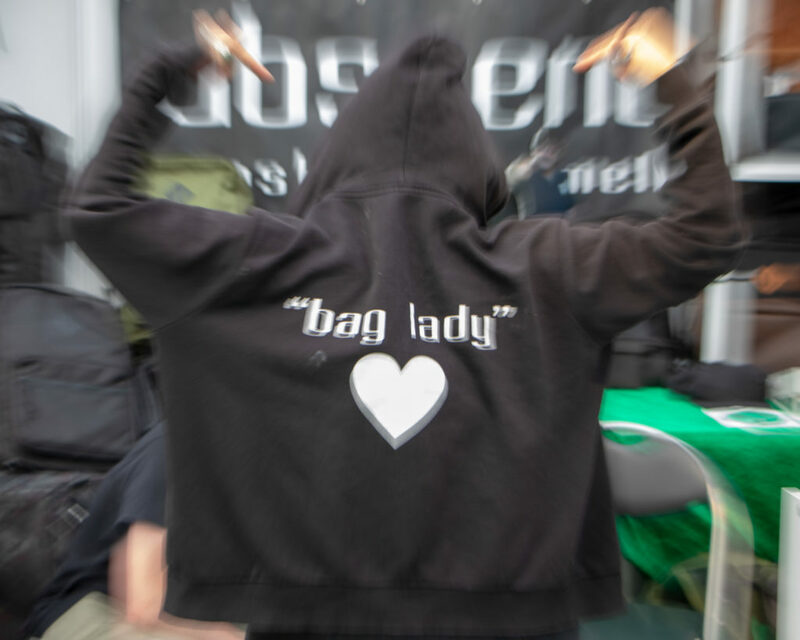 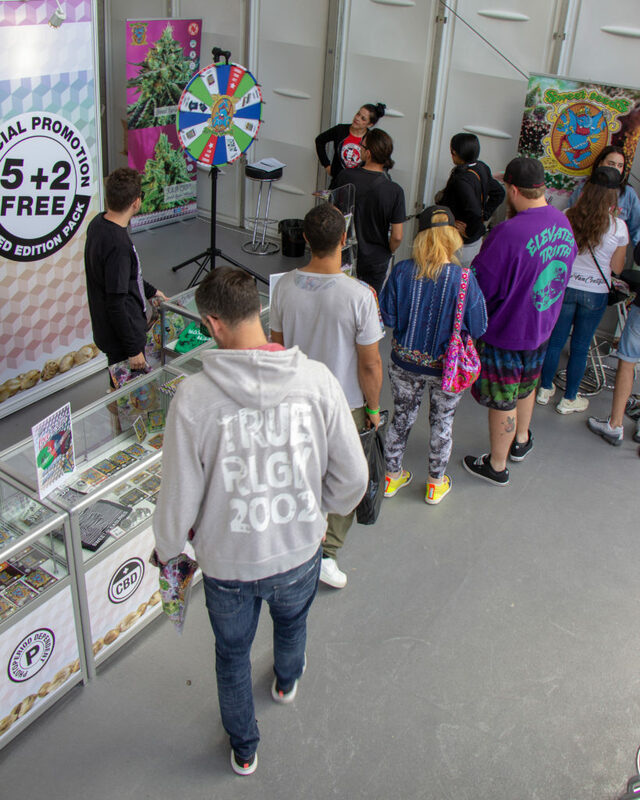 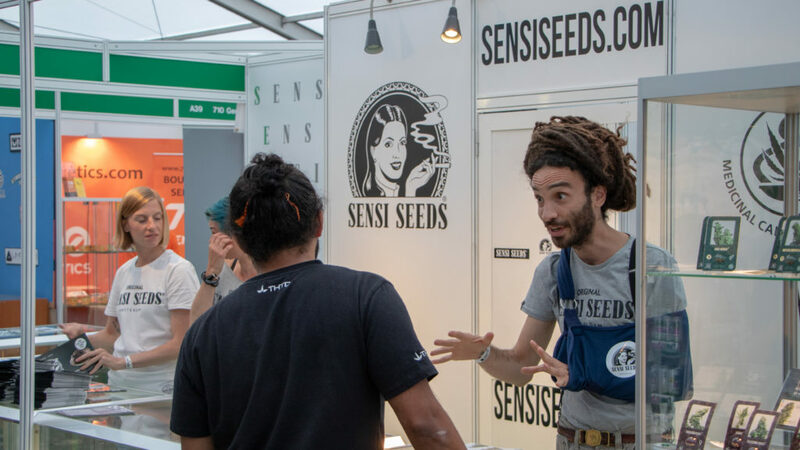 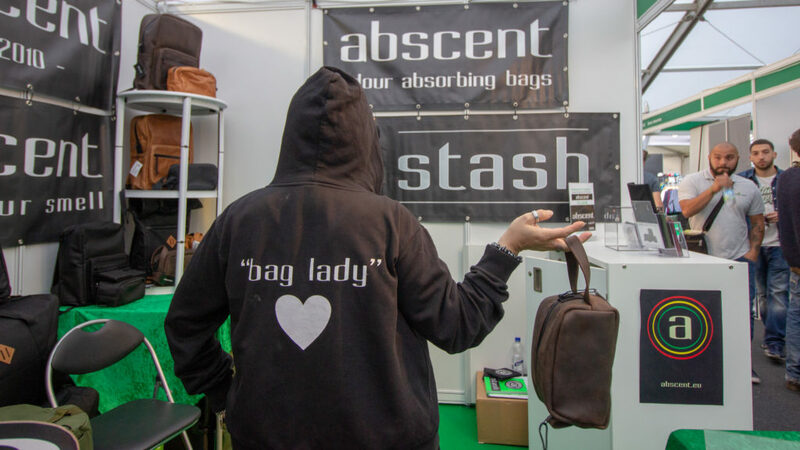 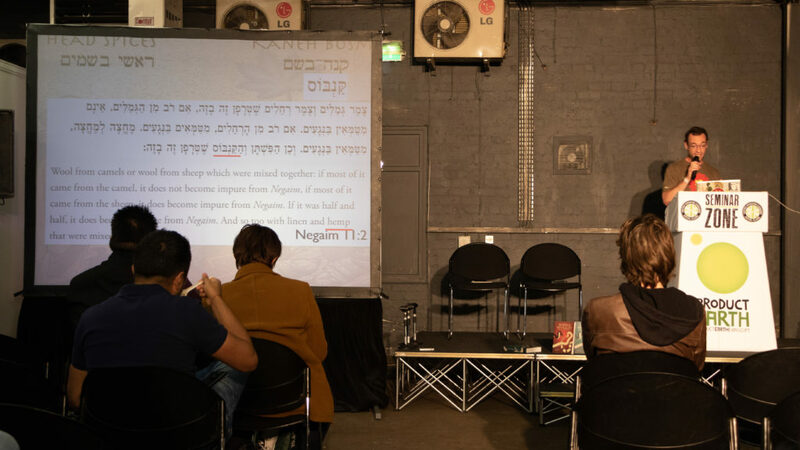 – hoping to unite the industry under one roof for a full on weekend of educational seminars, exhibitions of fashion and technology, as well as all the favourite seed companies and cultural niceties a fourtwenty lover would want to see. 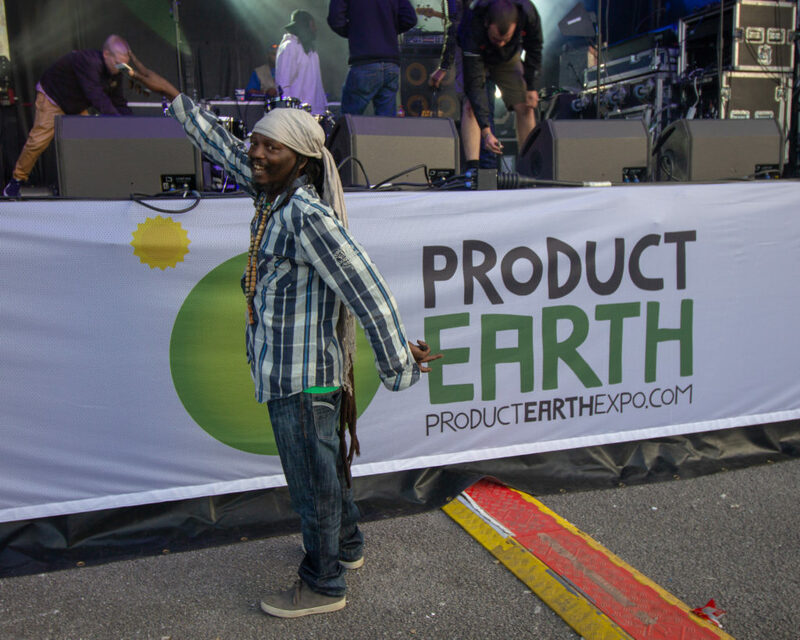 This year Product Earth returns on 23rd-25th of August 2019. 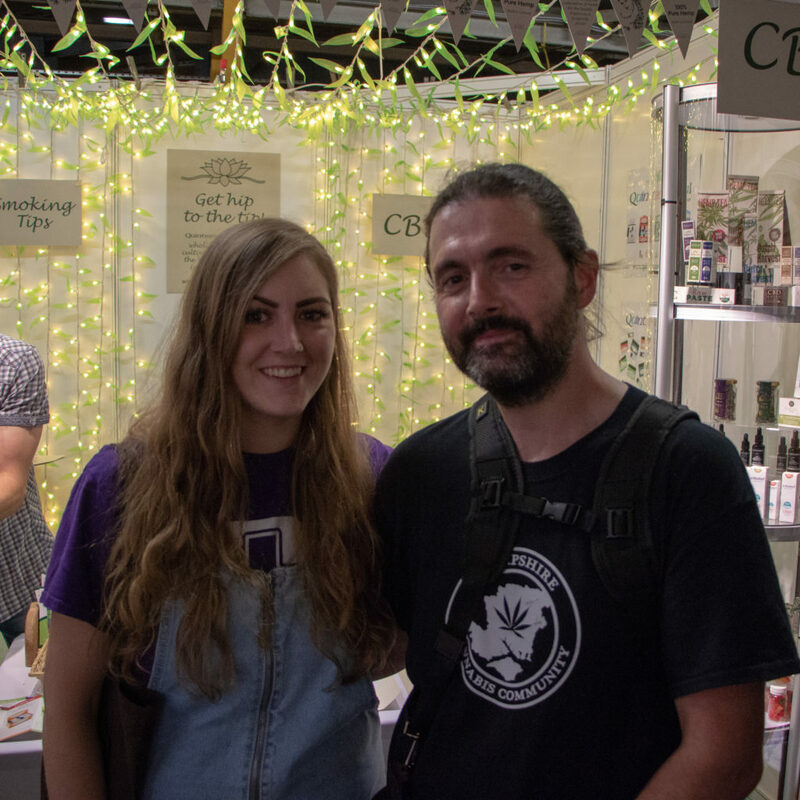 CBD products that your mum would probably use! 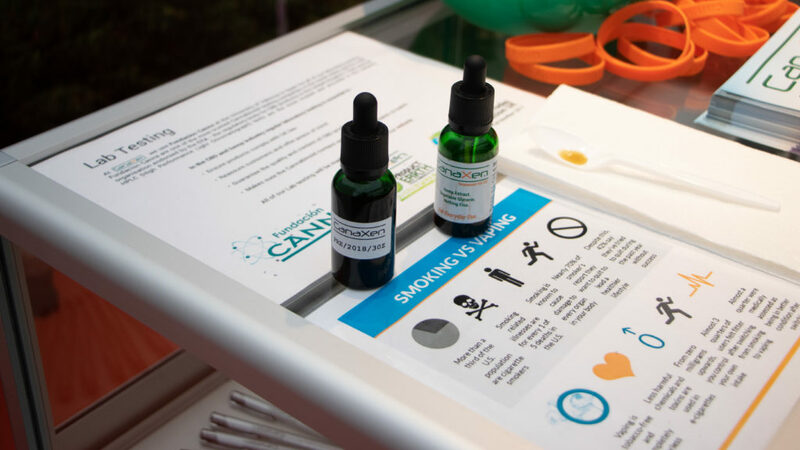 There’s no secret about CBD any more. 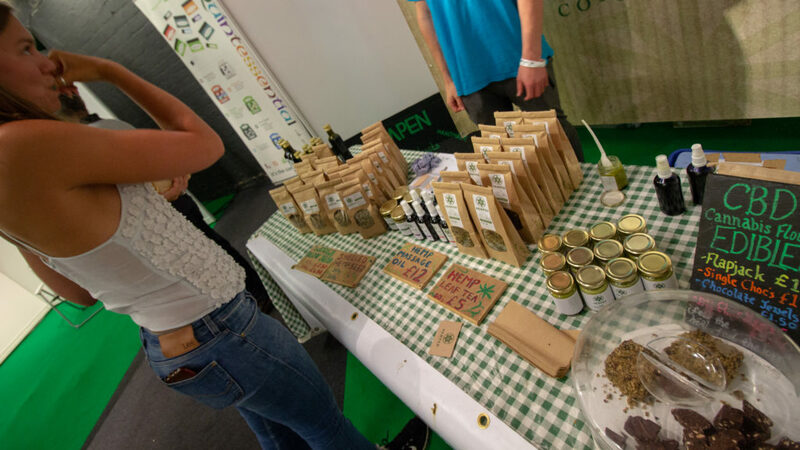 Cannabidiol based products are booming products in many retail stores from head shops to traditional and high street health food stores. 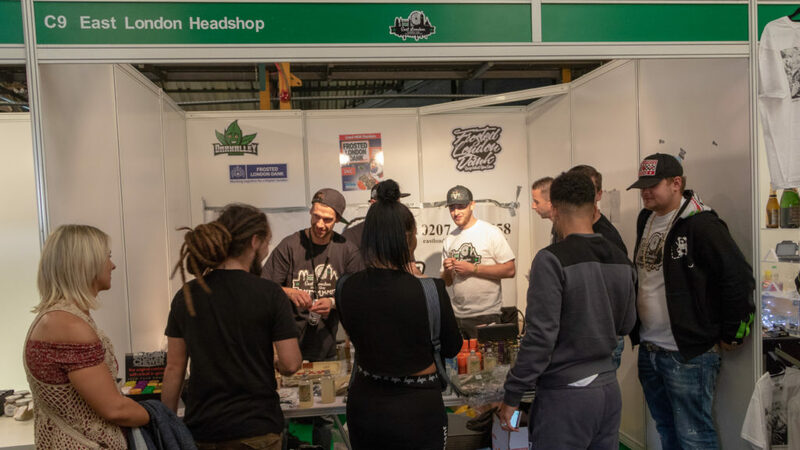 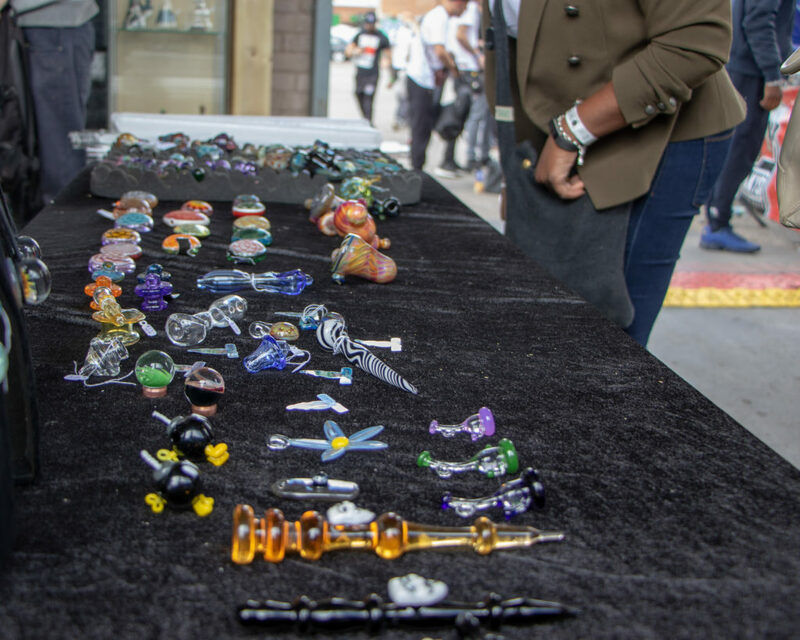 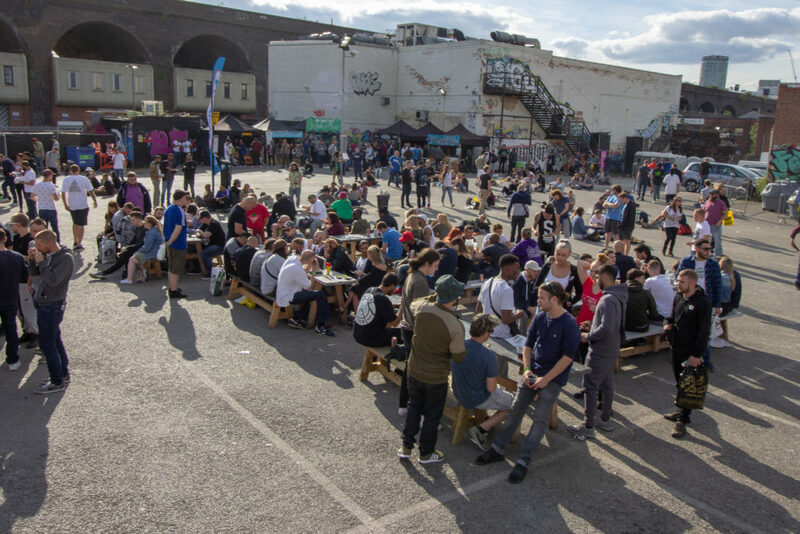 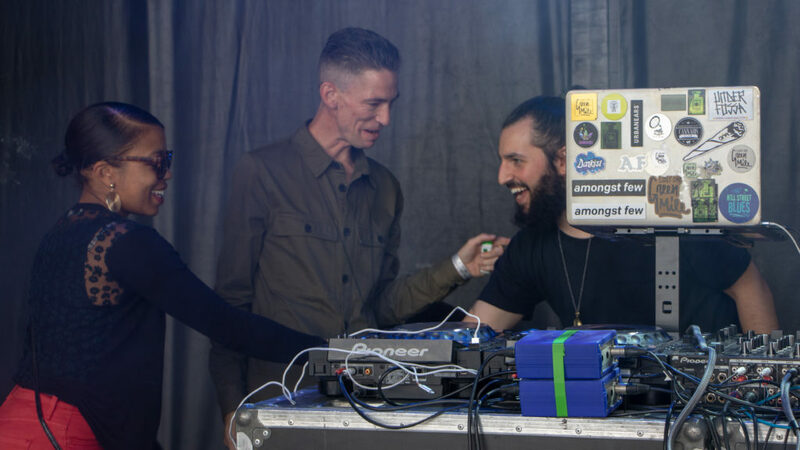 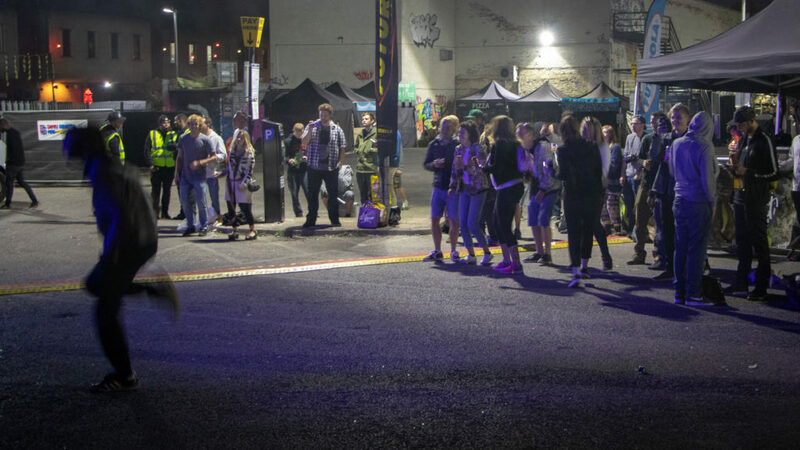 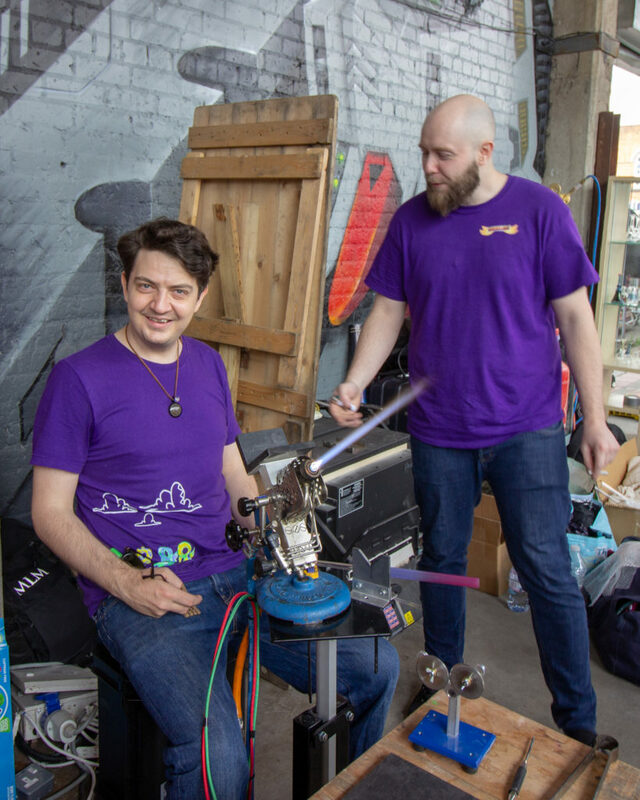 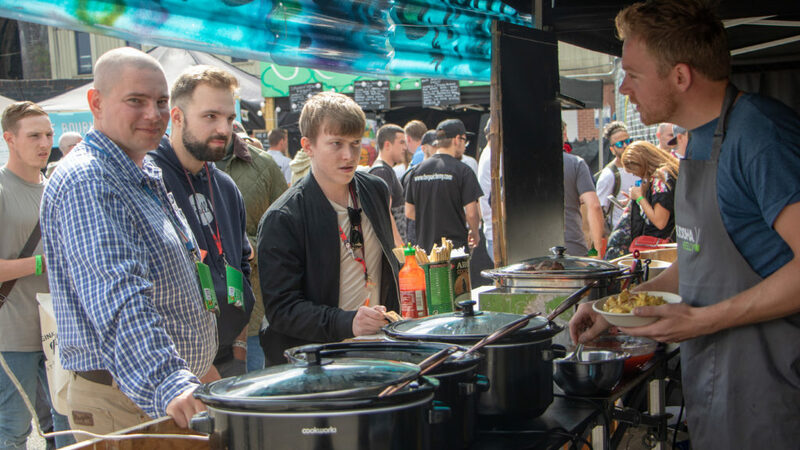 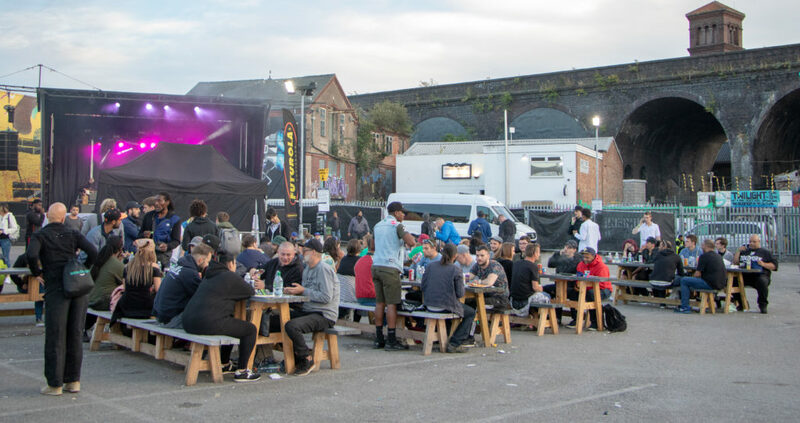 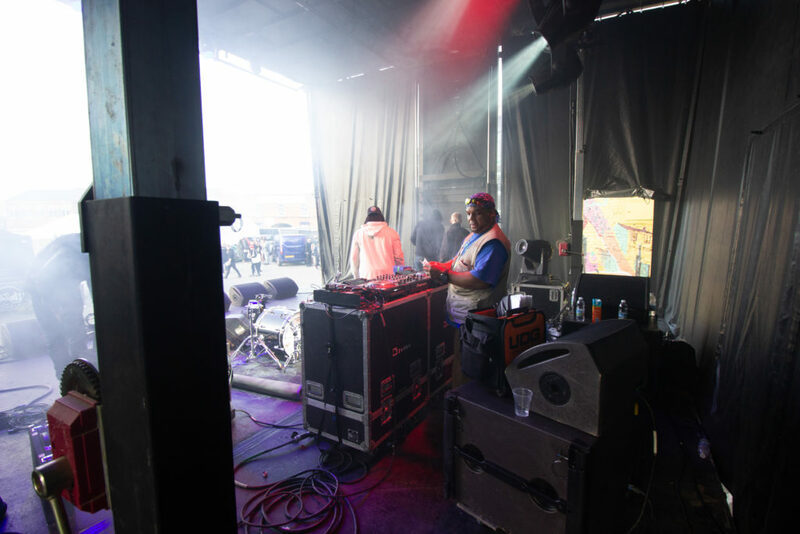 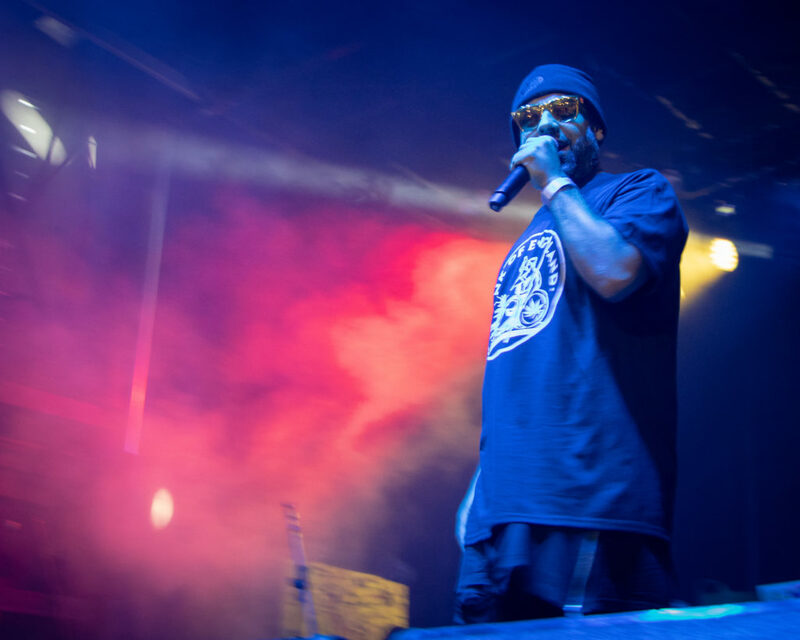 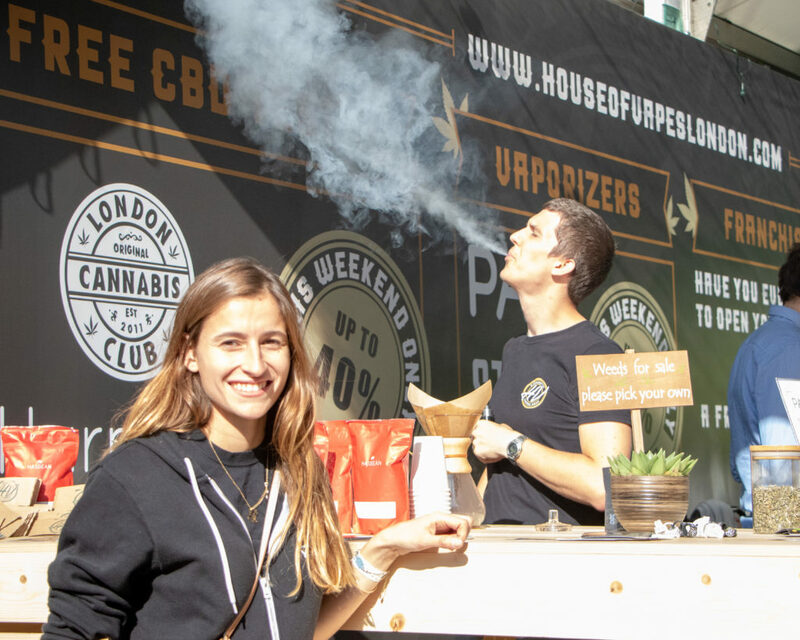 This has encouraged a wave of entrepreneurship to the UK cannabis movement as it starts to mature into a respected industry alongside other products and businesses you see in towns and cities. 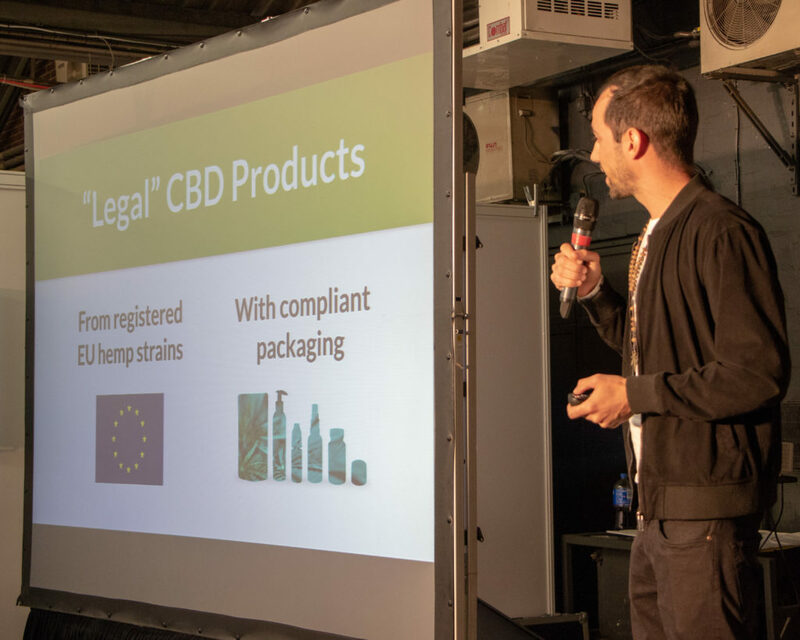 Product Earth provides a perfect setting for these well established and fledgling companies to create a direct relationship with the consumers that have supported the emergence of CBD products. 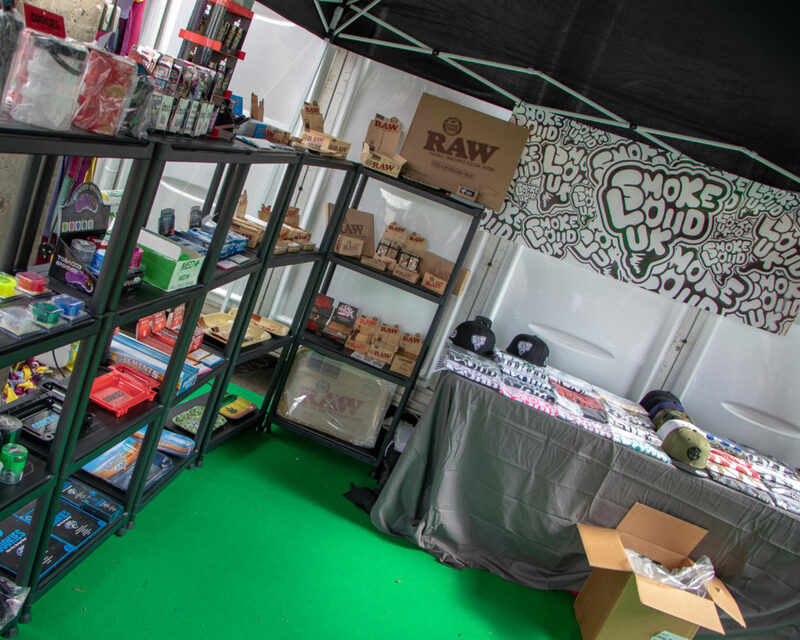 Headshops have been the backbone of this industry for the last 30+ years and without them it’s safe to say the stoner life would have been a lot harder! 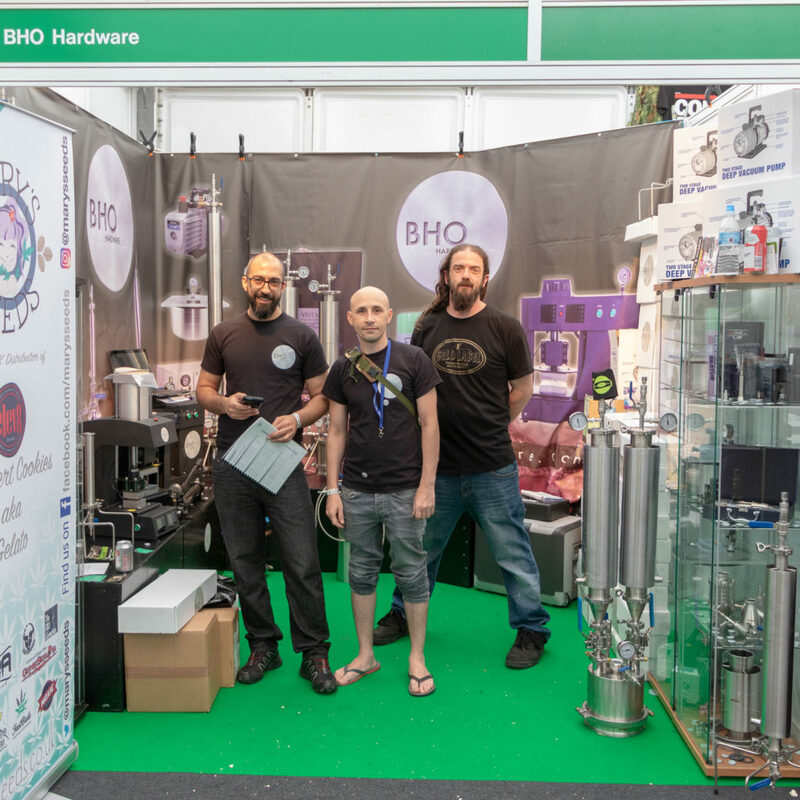 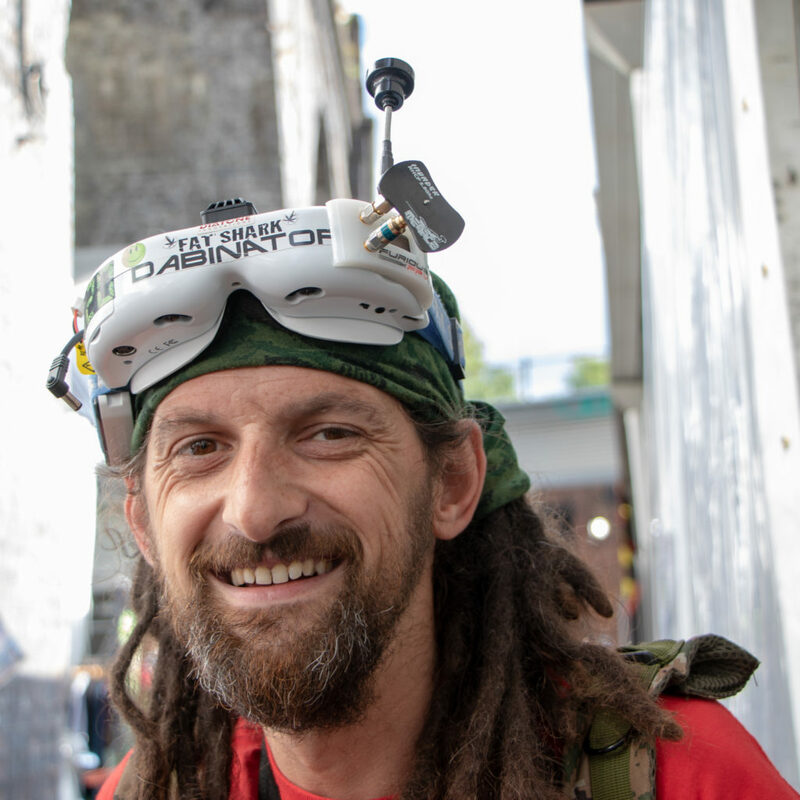 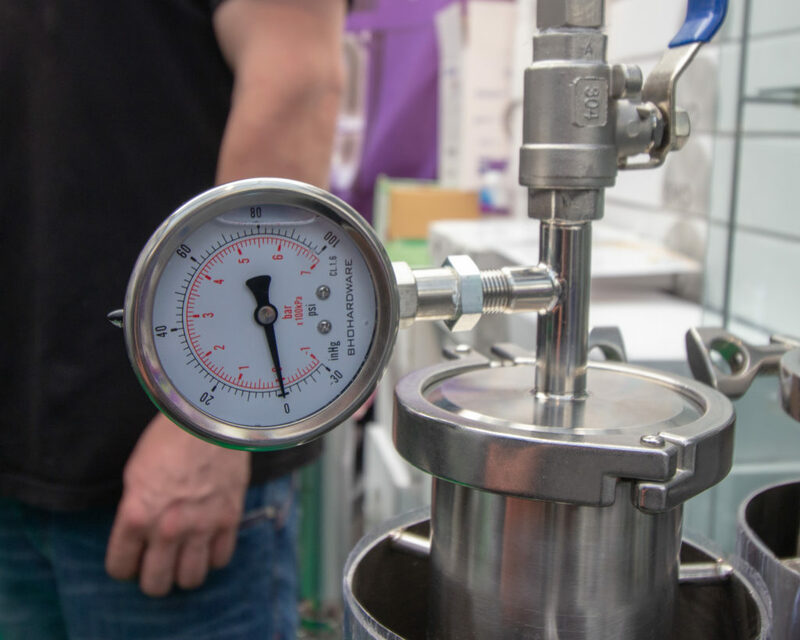 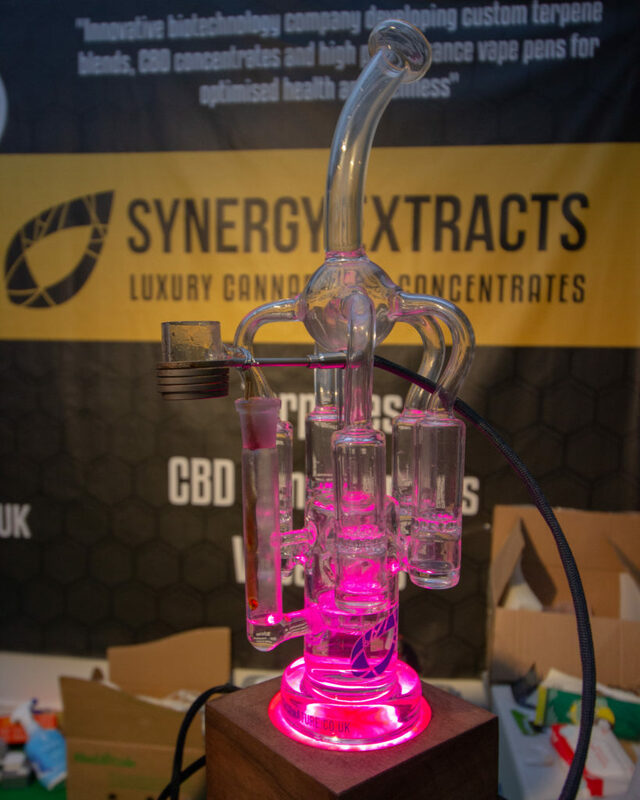 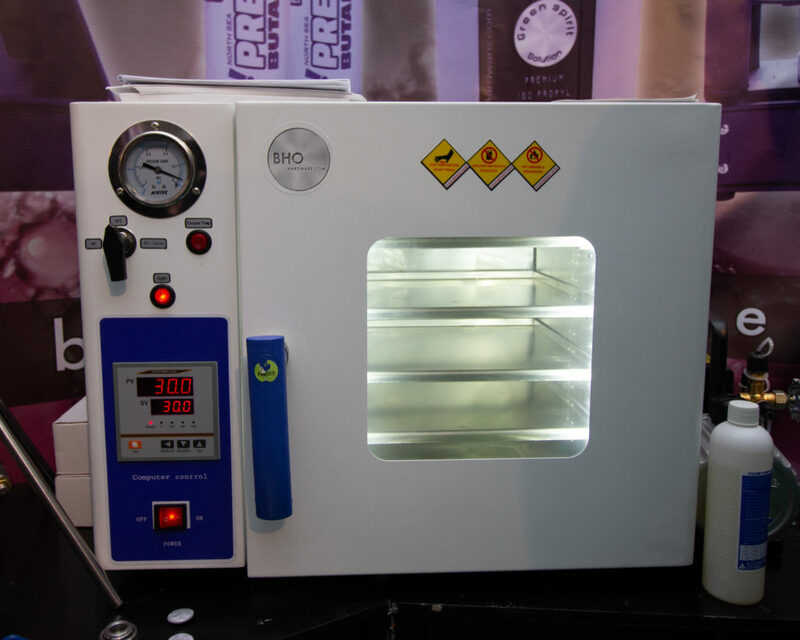 You will have no doubt, thanks to social media, come across the likes of Dr Chronic and Ali Bongo’s posts, and as expected these guys usually make quite an appearance at Product Earth. 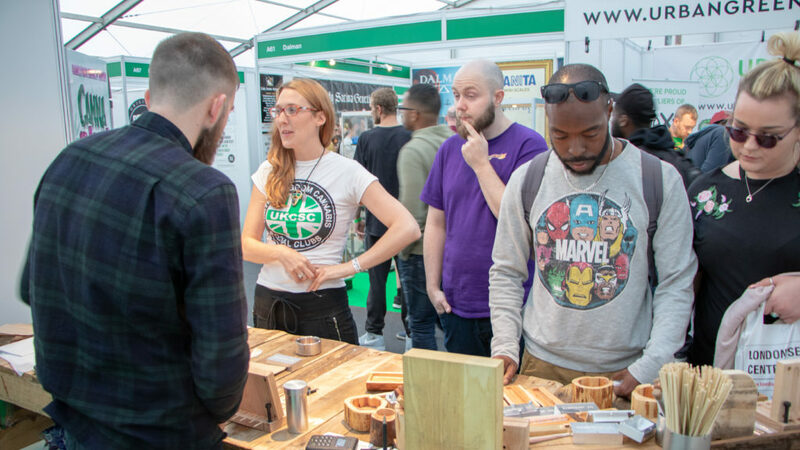 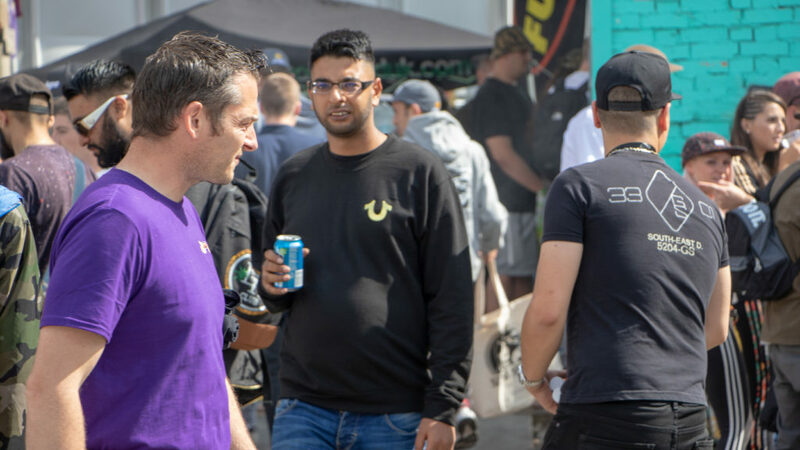 It’s great to be able to speak to the people behind the brands to see it’s not all smoke and mirrors, we genuinely have a great community of companies around us! 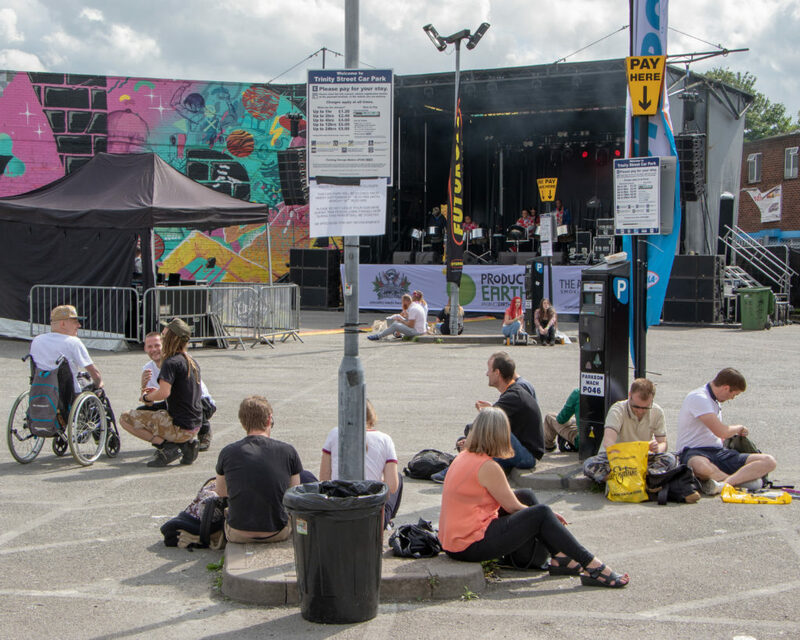 This year there is a whole zone dedicated to hydro. 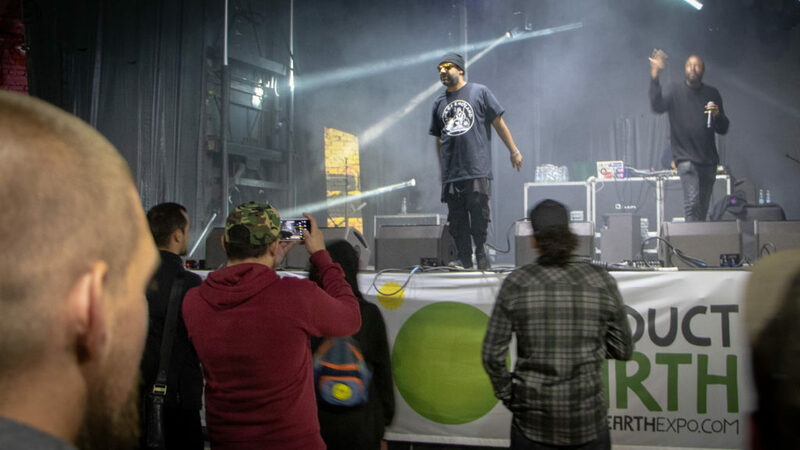 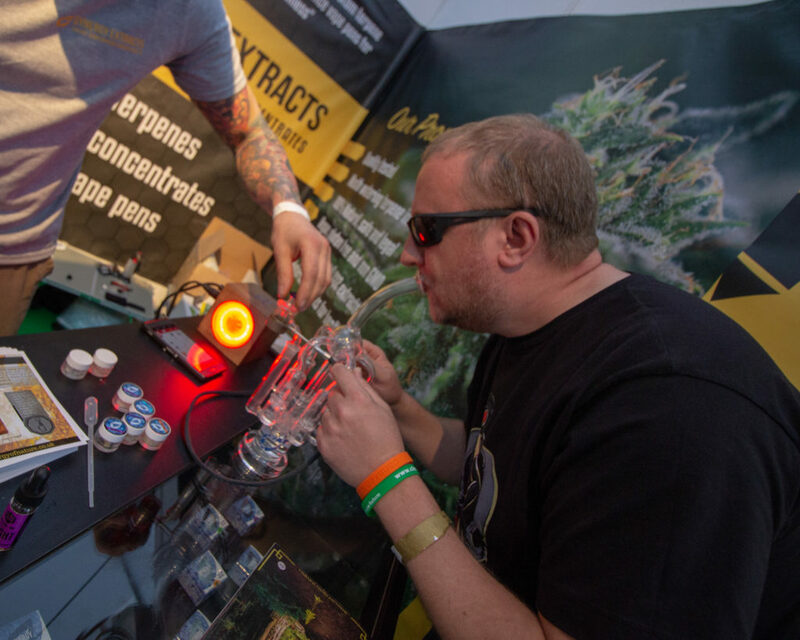 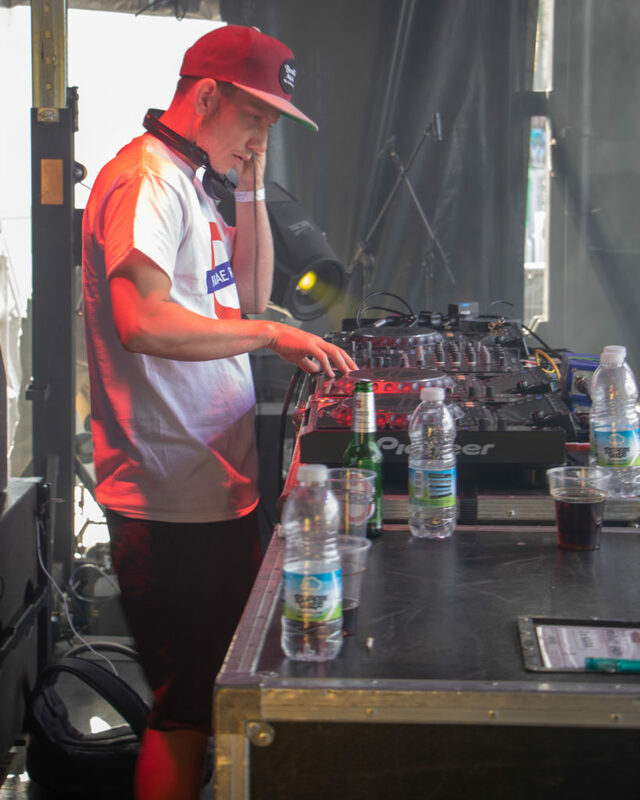 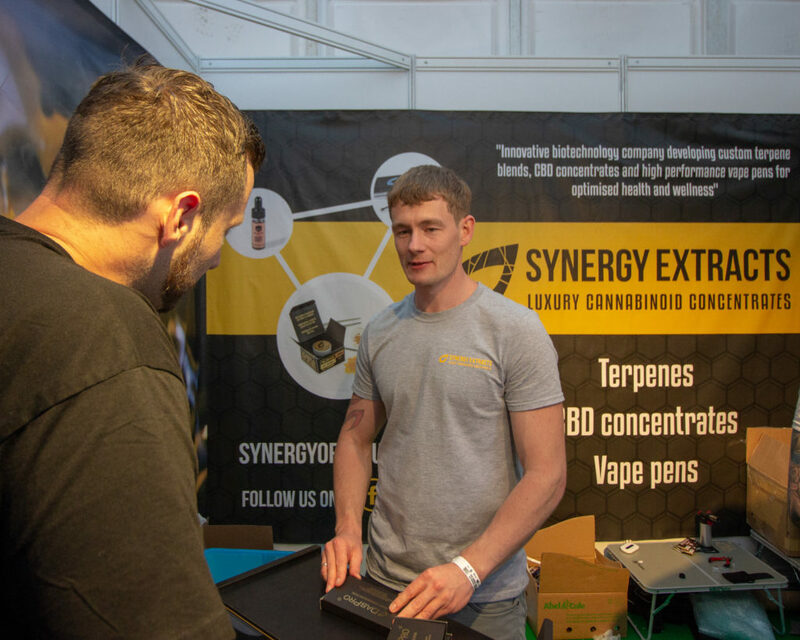 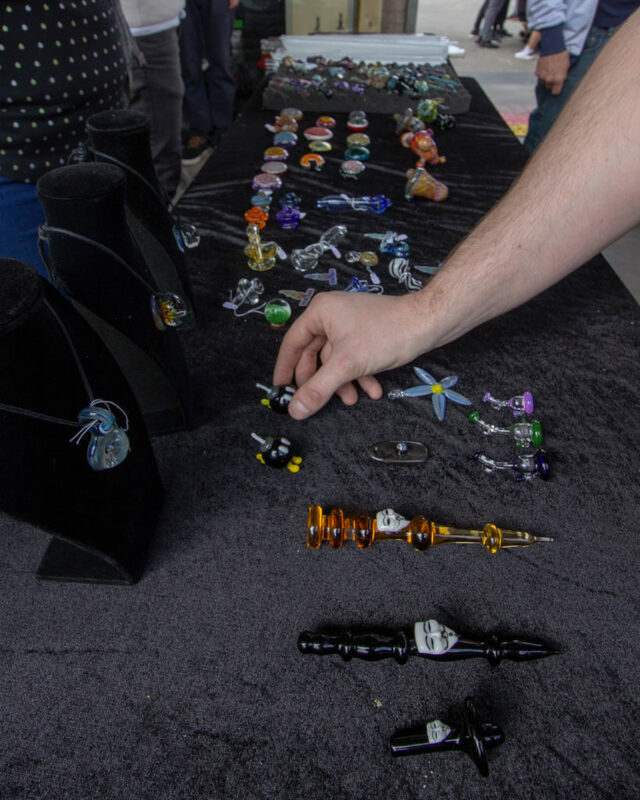 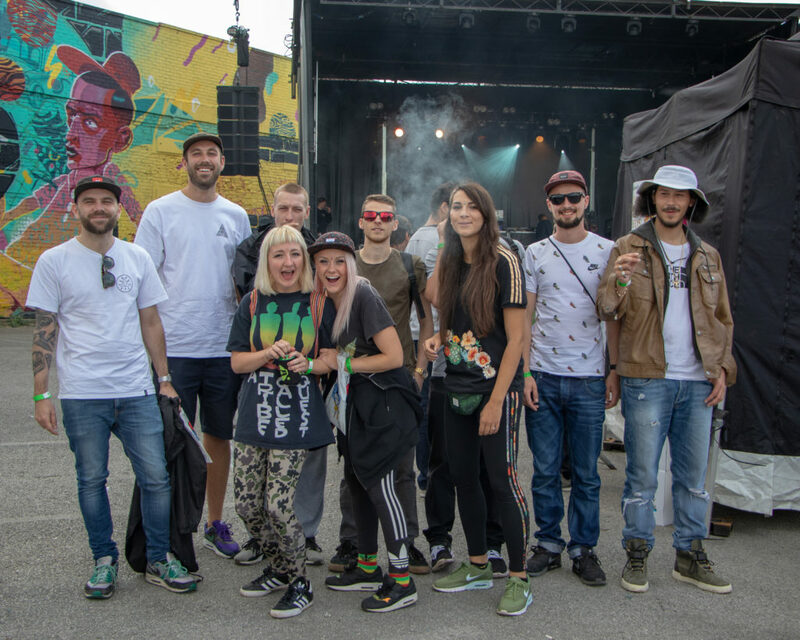 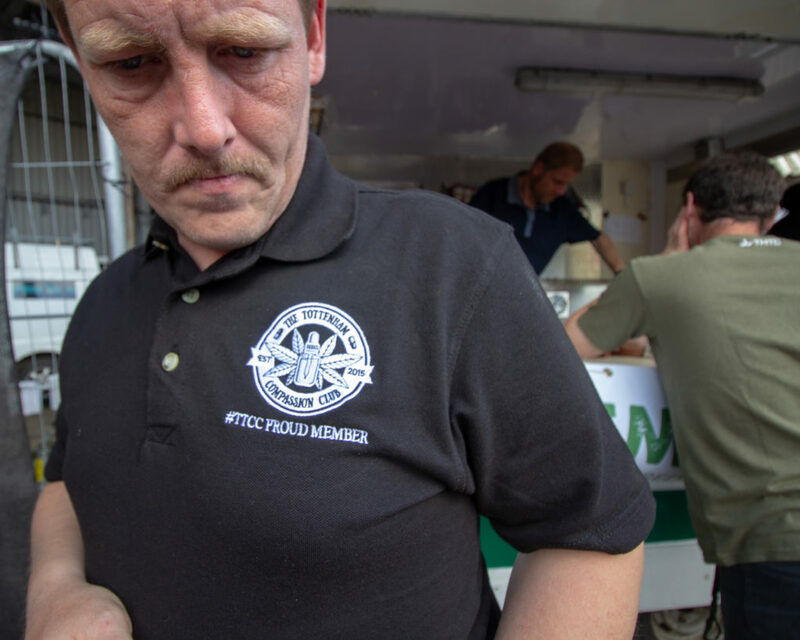 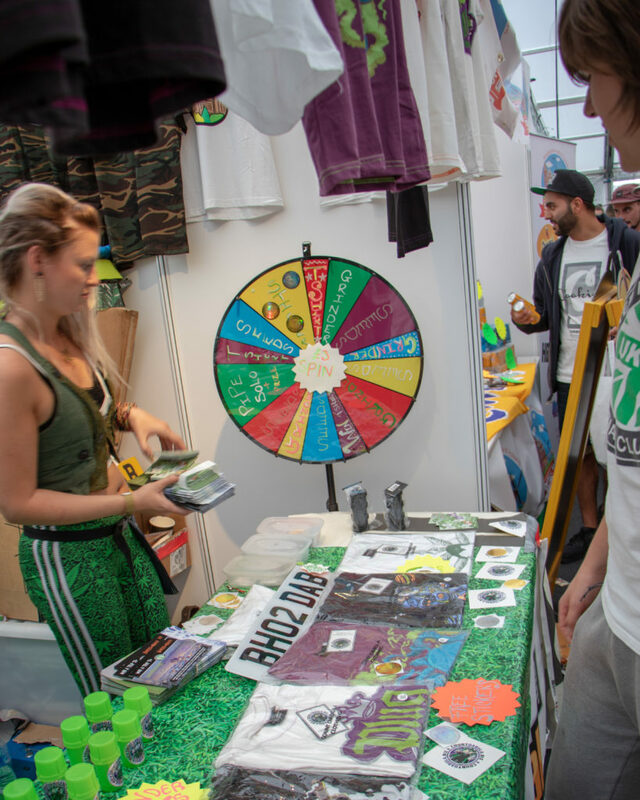 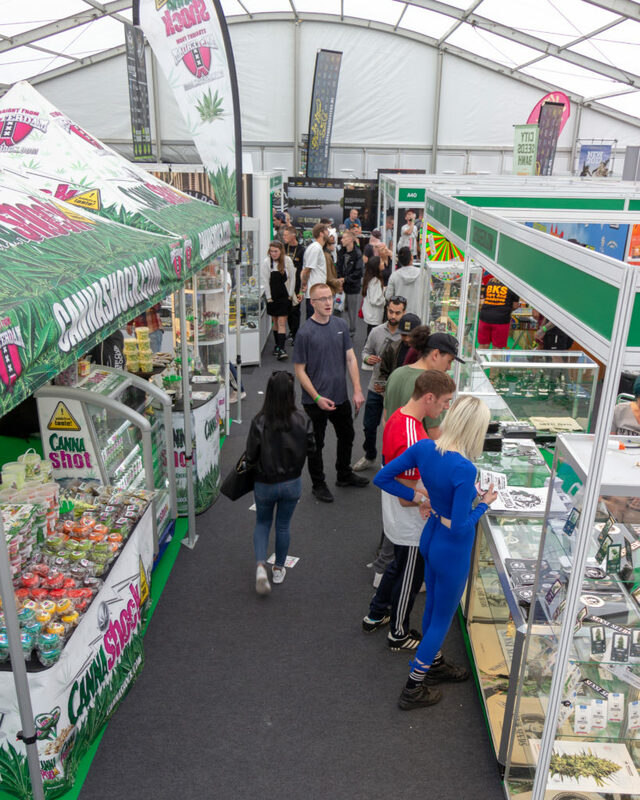 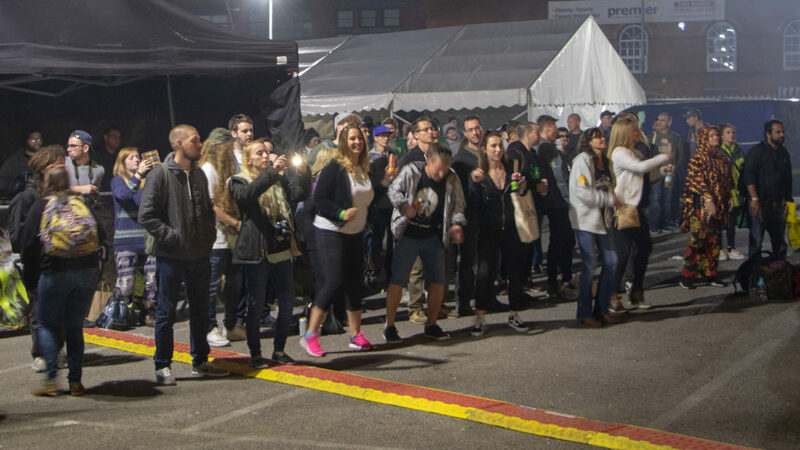 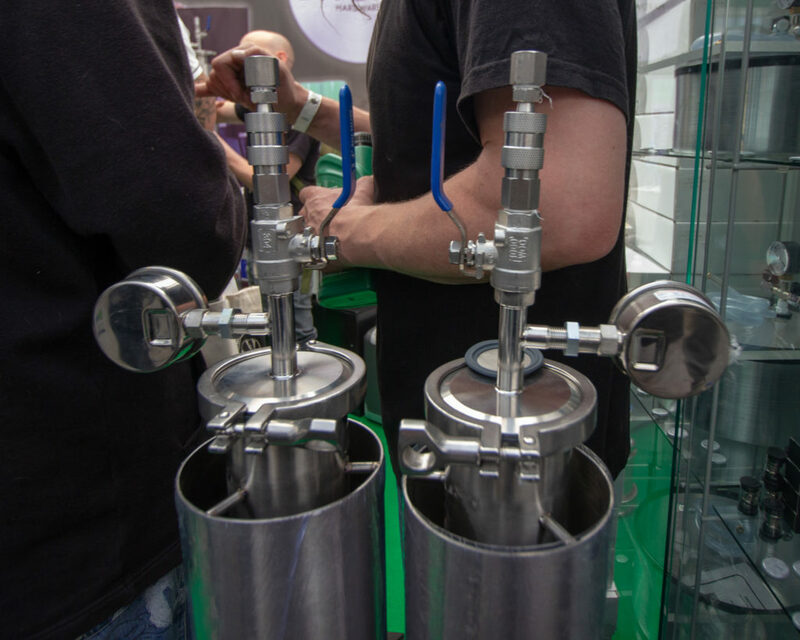 Those of you enthusiasts that have been out to Spannabis and other shows in Europe like Prague’s Cannafest will have noticed there are hydro companies alongside the head shops and pro cannabis organisations representing on the day. 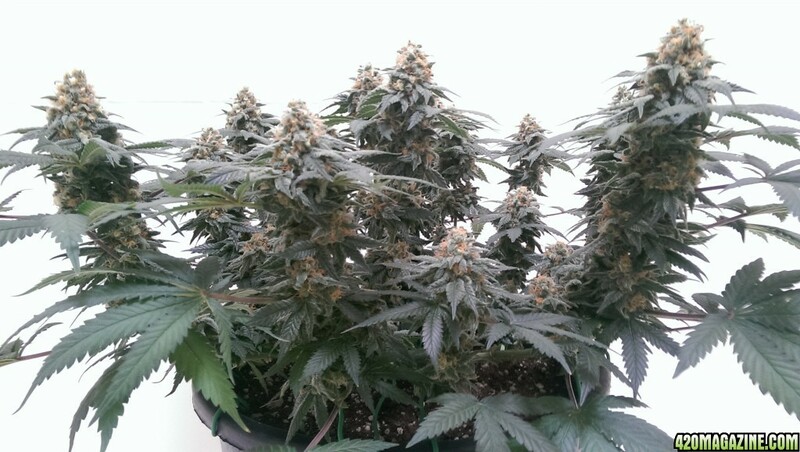 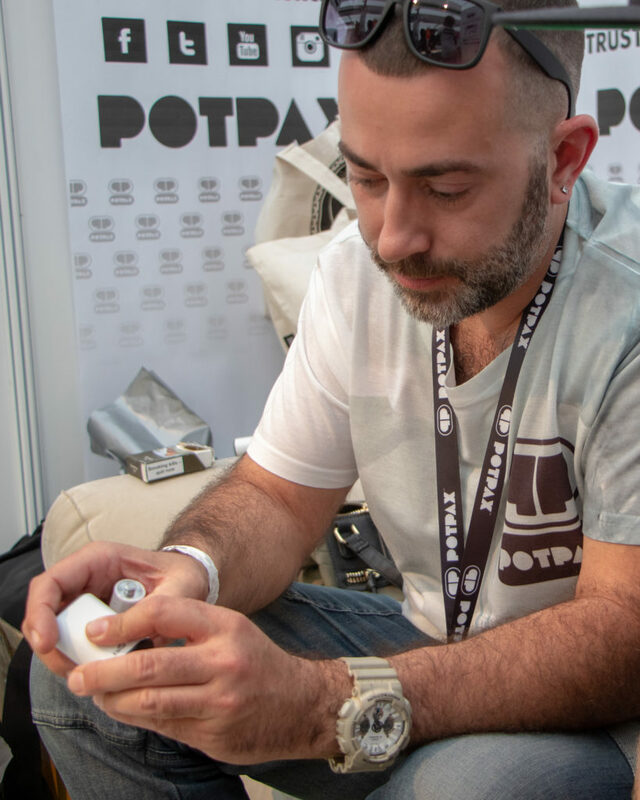 Product Earth have sought legal advice to look into the possibility of this in the UK and believe it or not, there’s not anything in law that states hydro shops can’t sell cannabis seeds…yet for years, this has been the dogma! 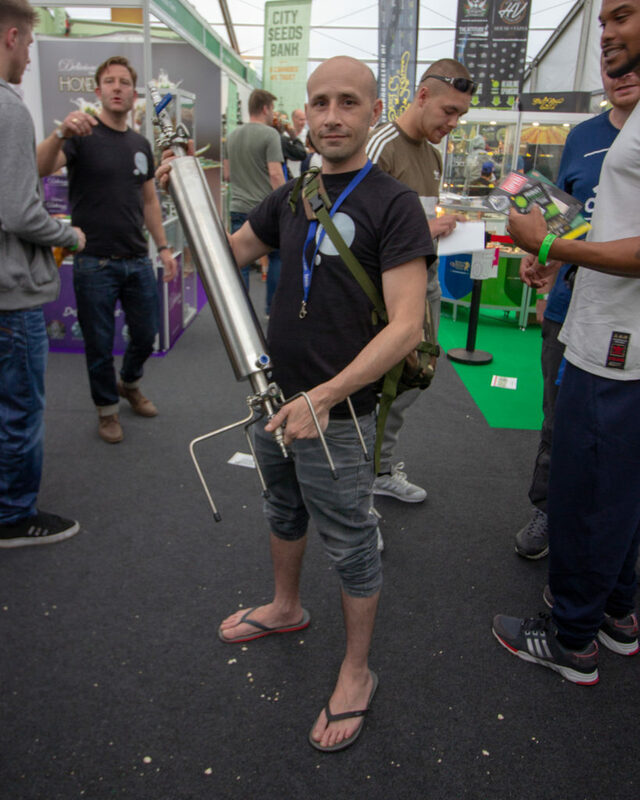 It’smazing what you find out when you dig! 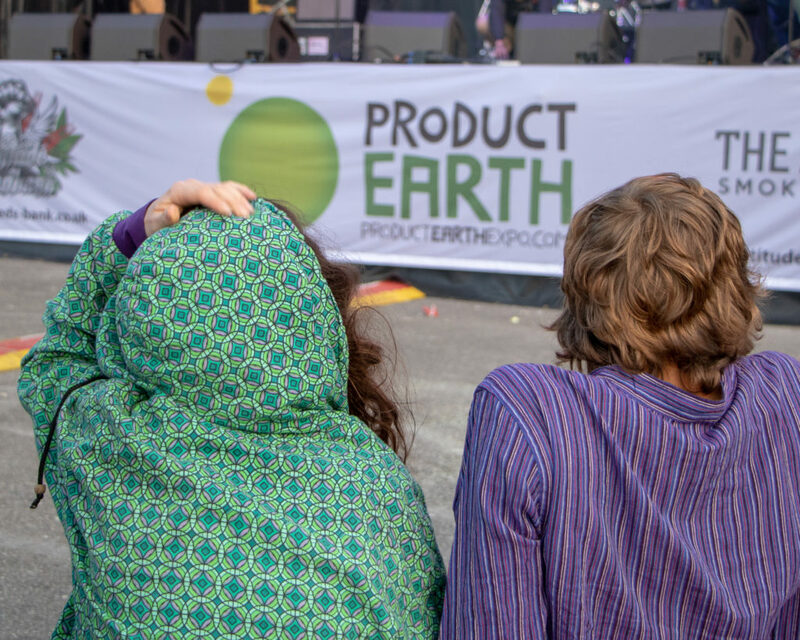 So as all good activists do, when they find out the truth they push it and we are pleased to say that is exactly what Product Earth are doing, as should it be with a reputation as pioneers in this scene. 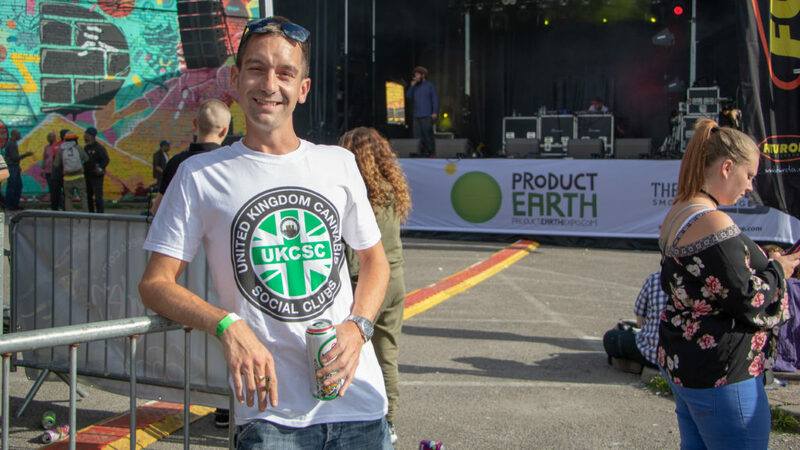 James Walton, Managing Director behind Product Earth Expo said: “We feel it is time the UK industry pushed forward as the rest of Europe has, building a strong and vibrant industry that is supporting people in legitimate jobs and whose companies all contribute to their nations’ taxes and national insurance. 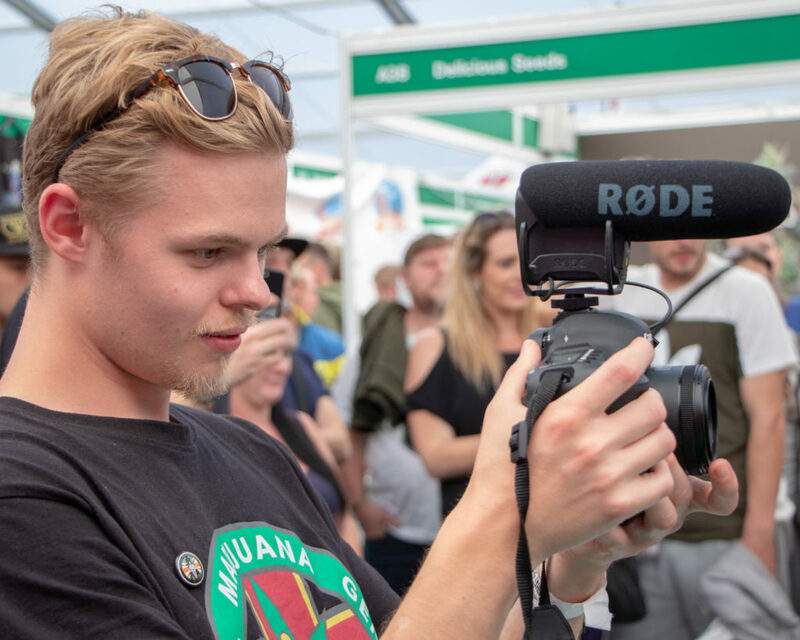 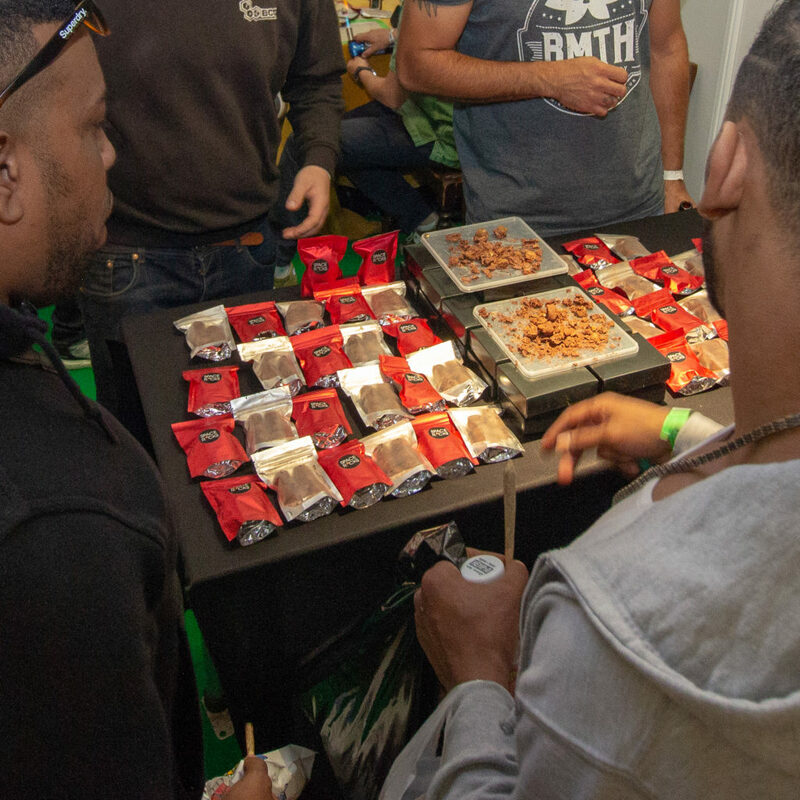 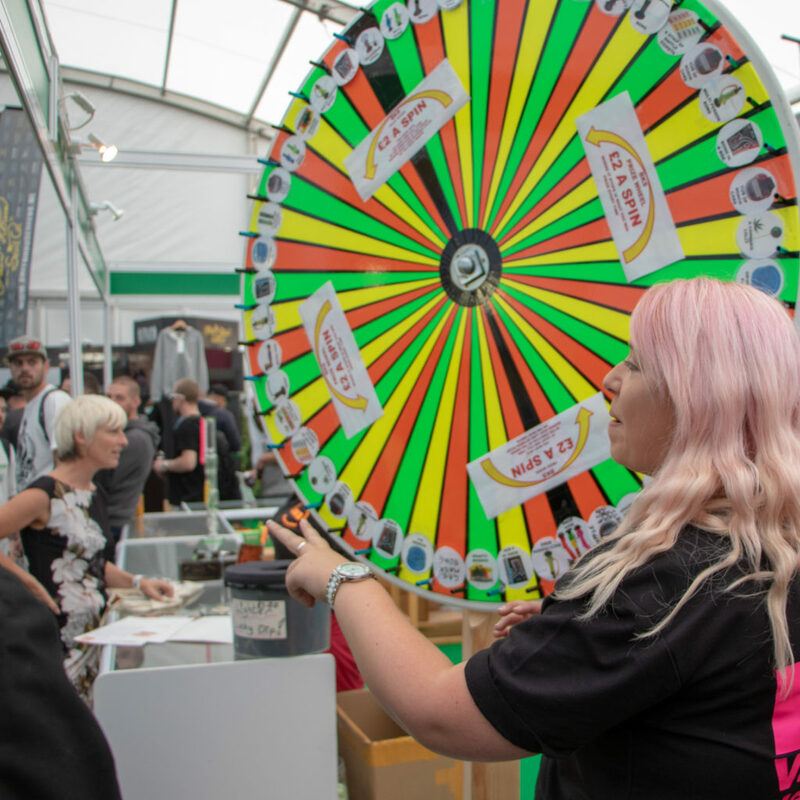 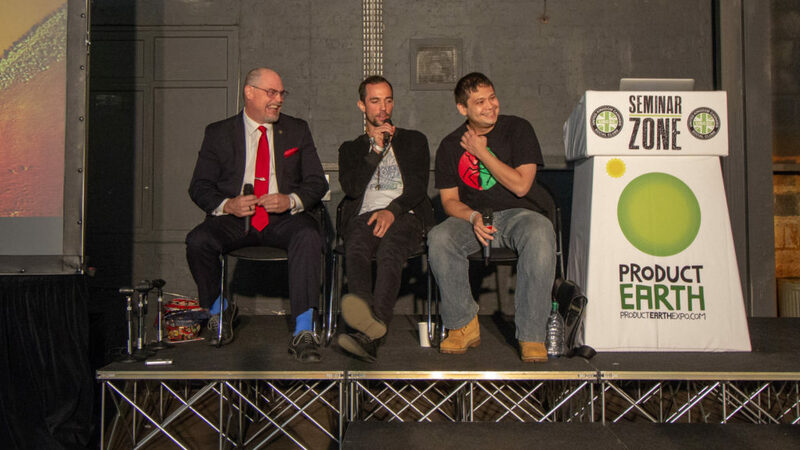 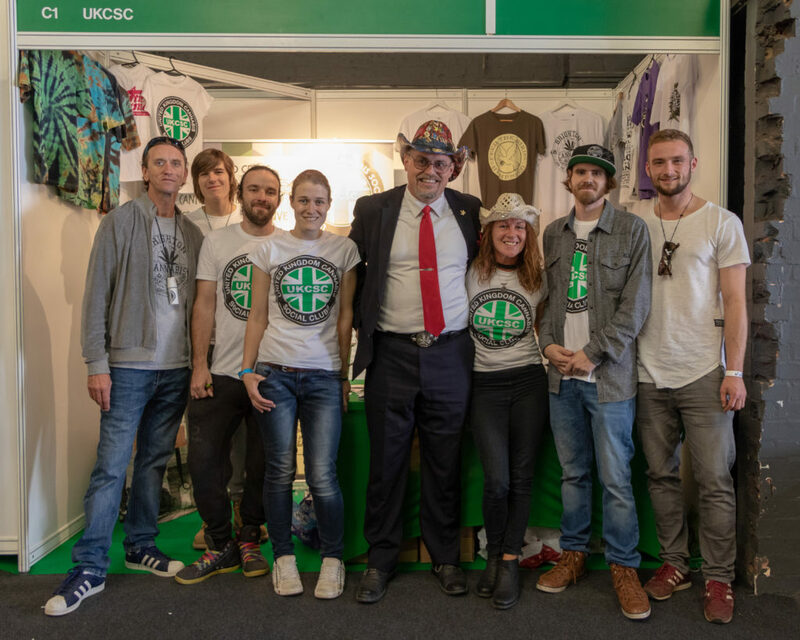 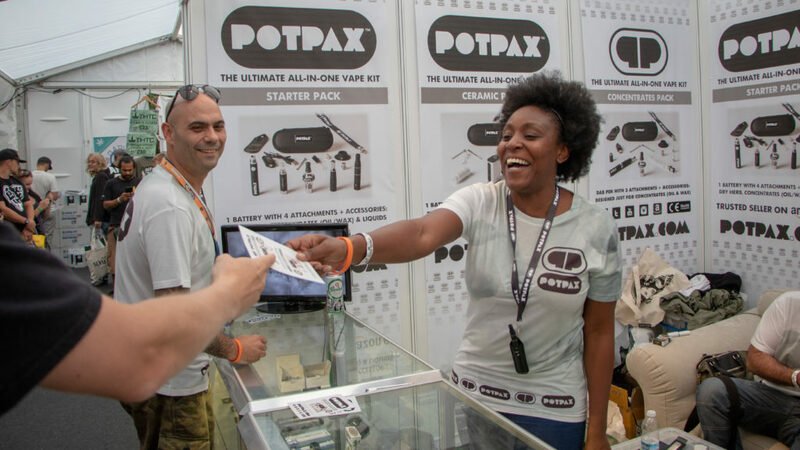 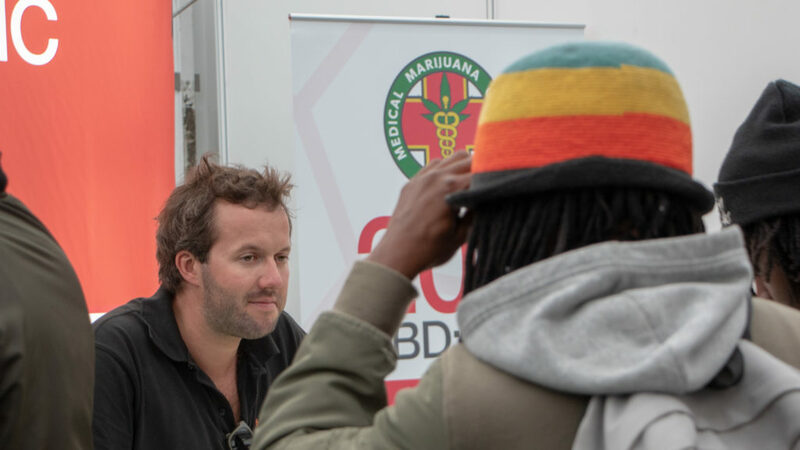 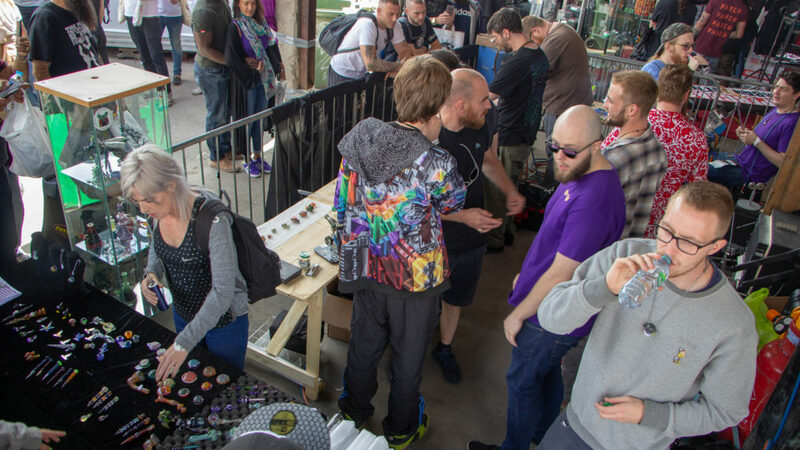 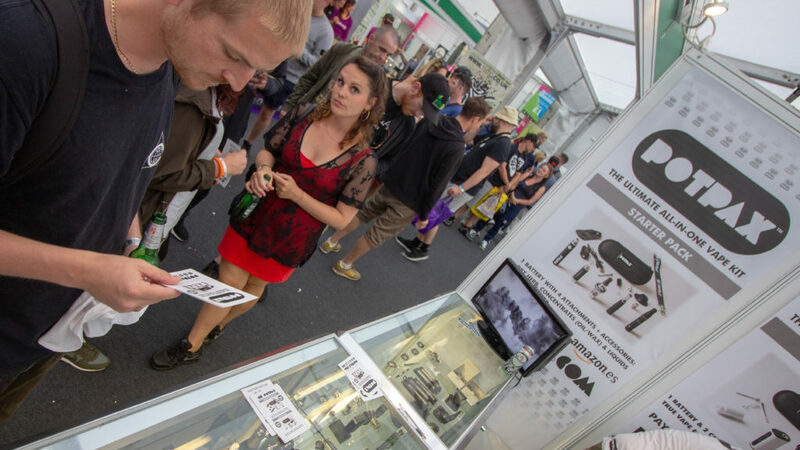 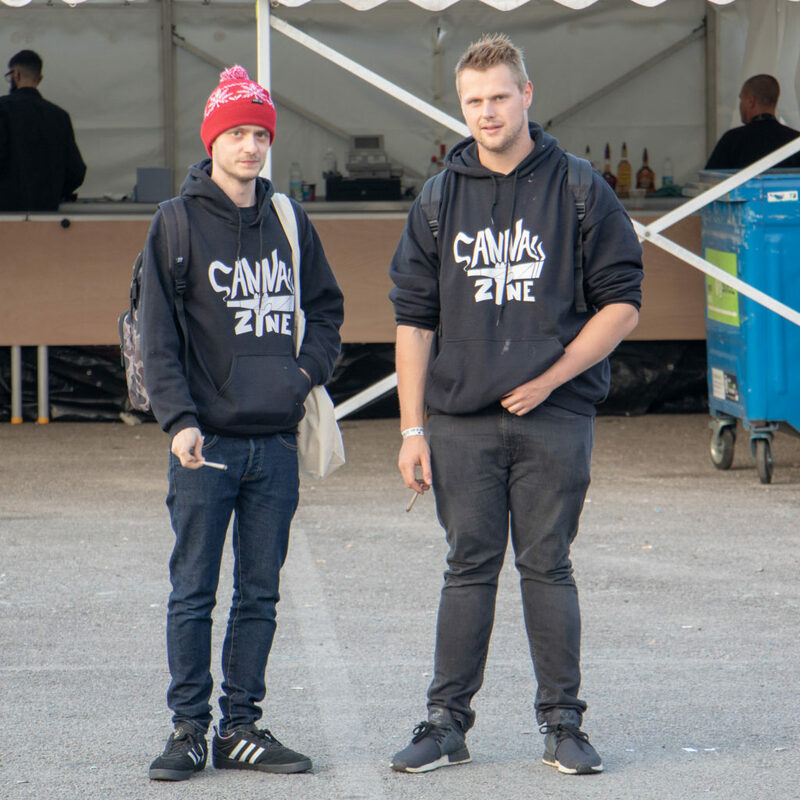 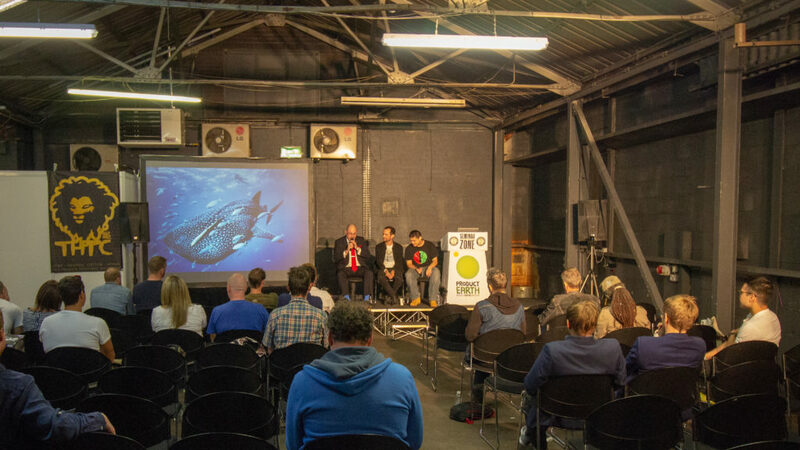 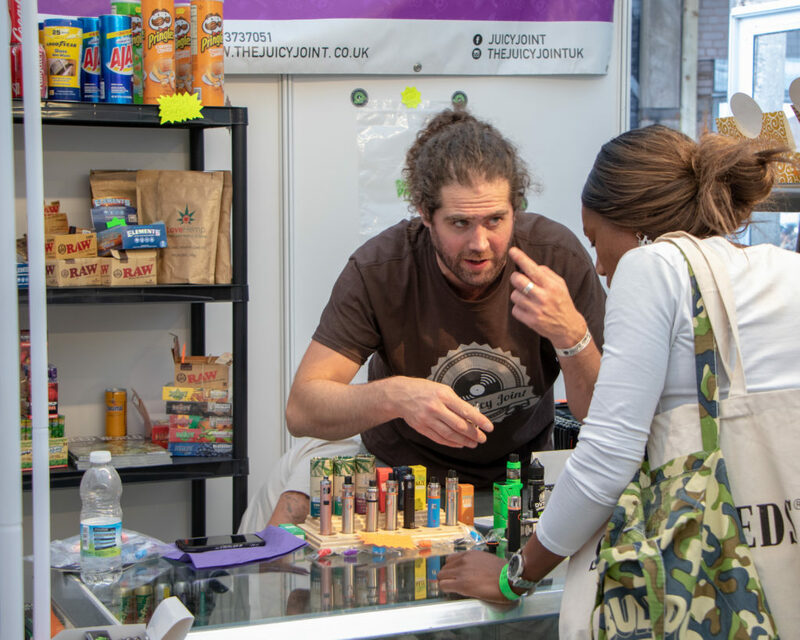 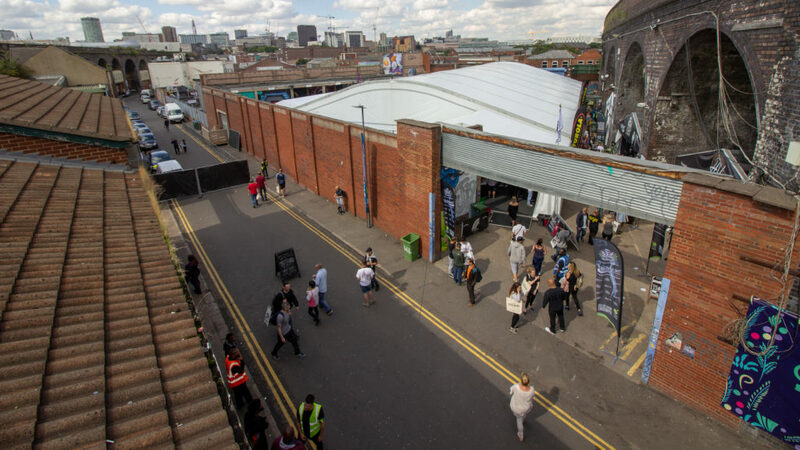 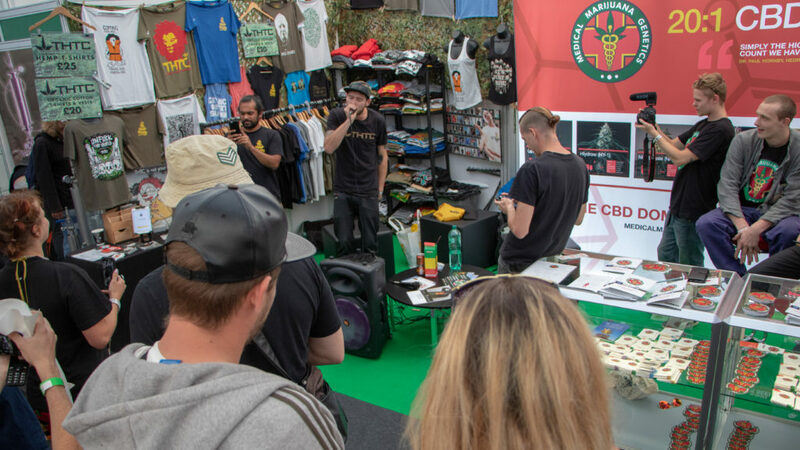 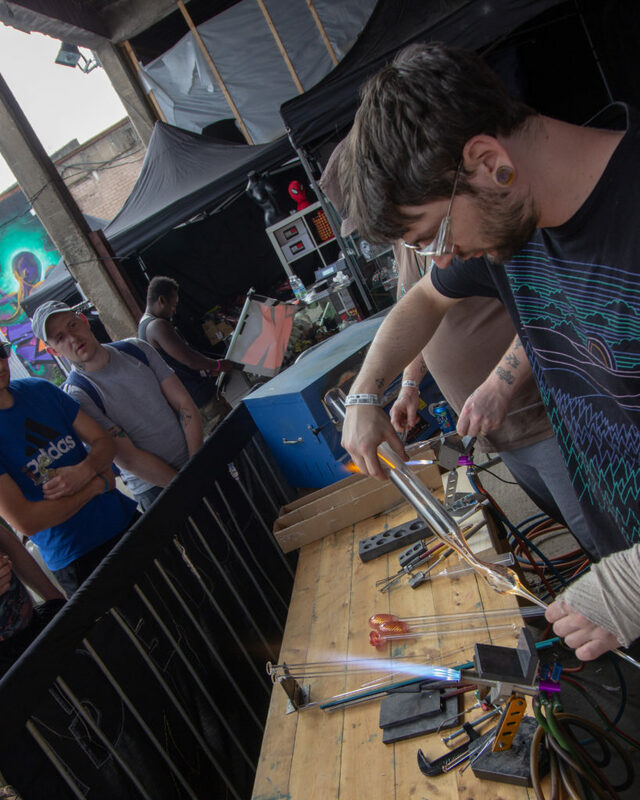 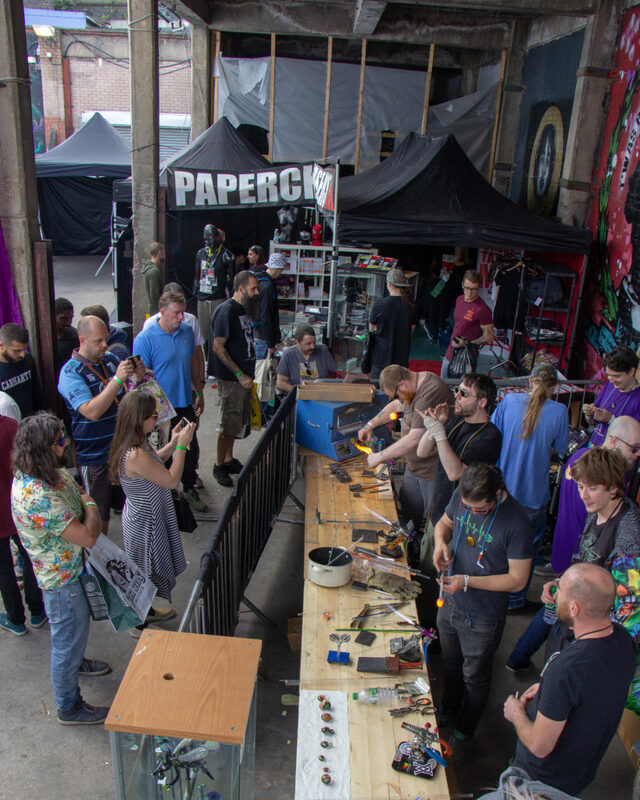 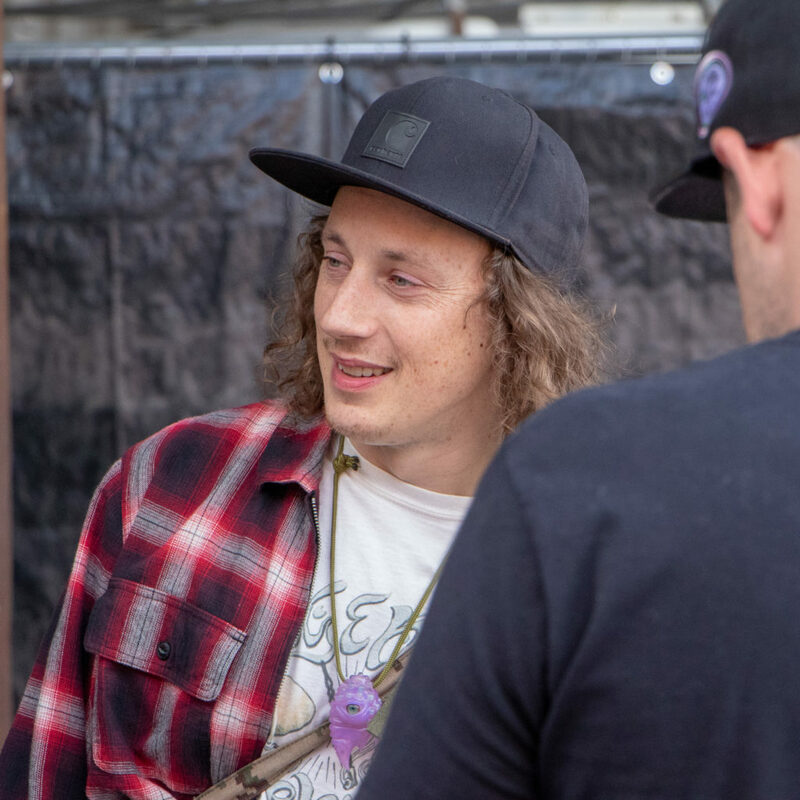 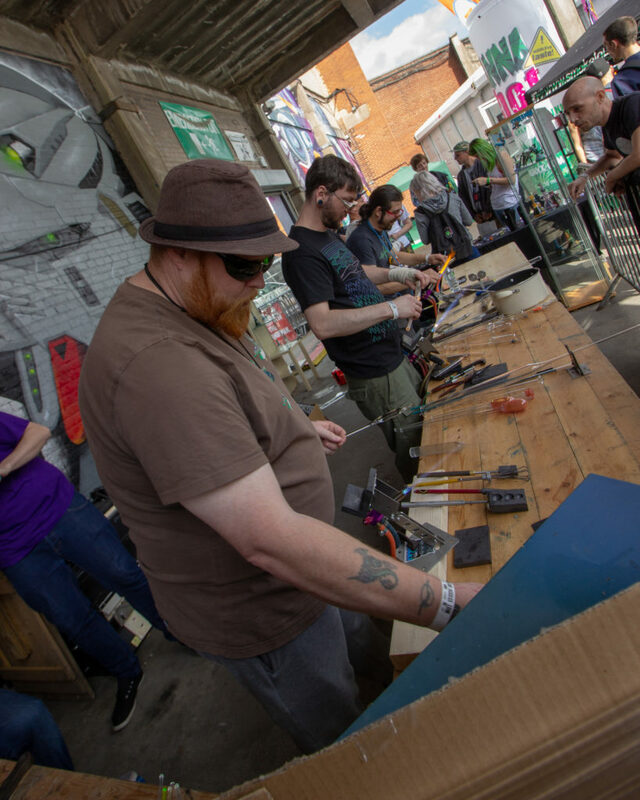 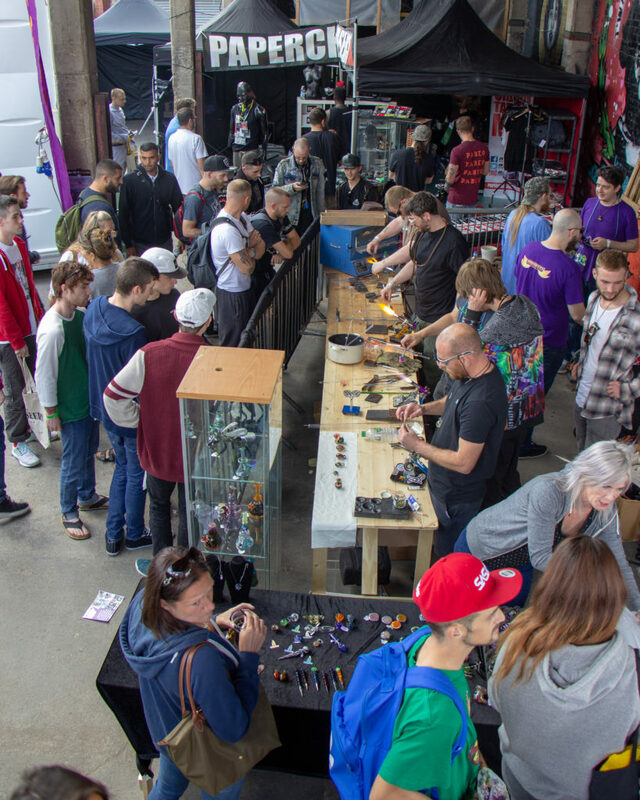 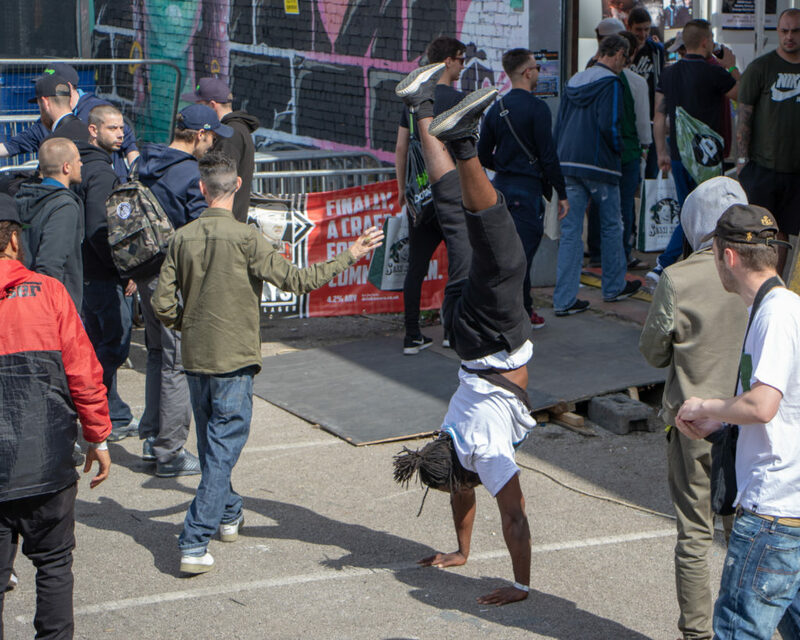 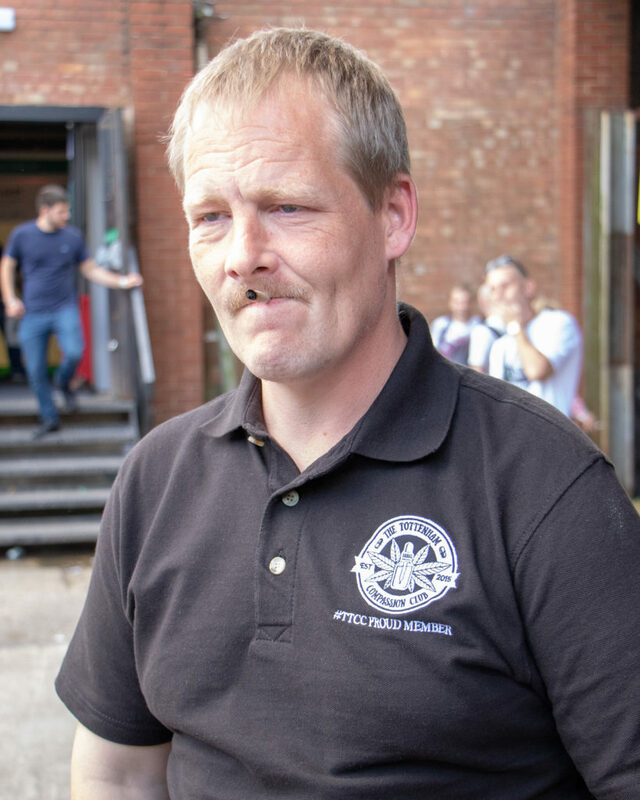 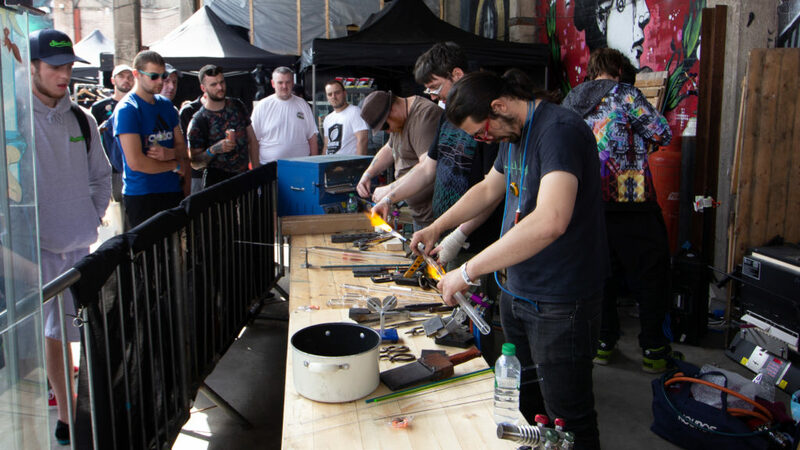 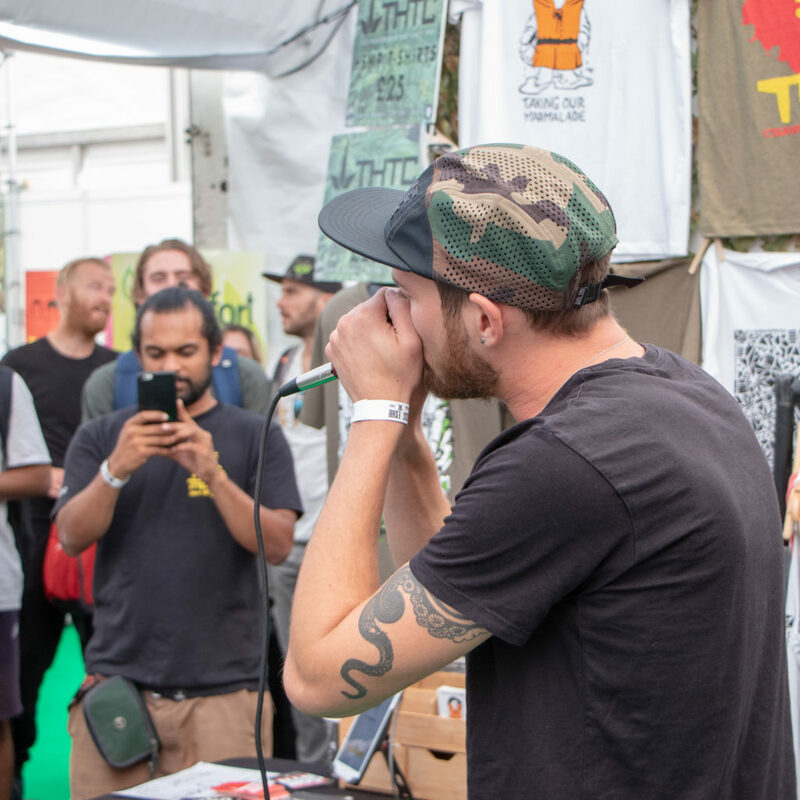 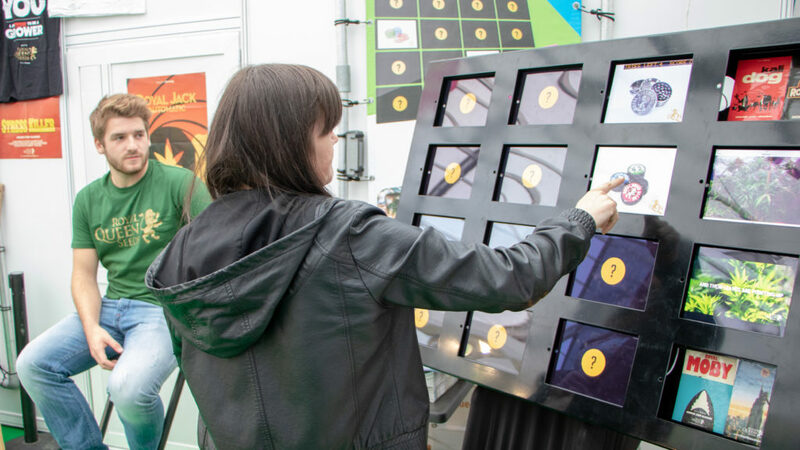 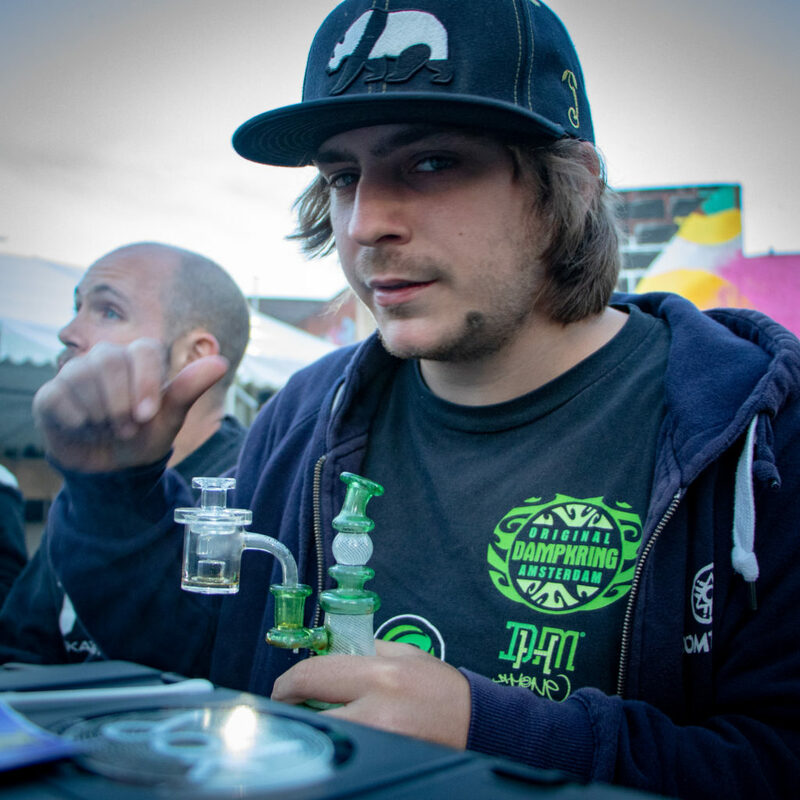 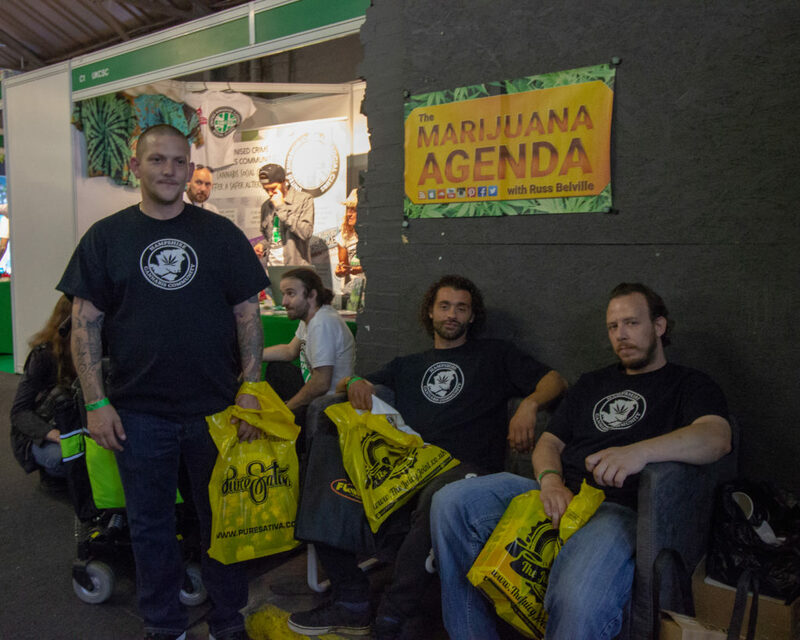 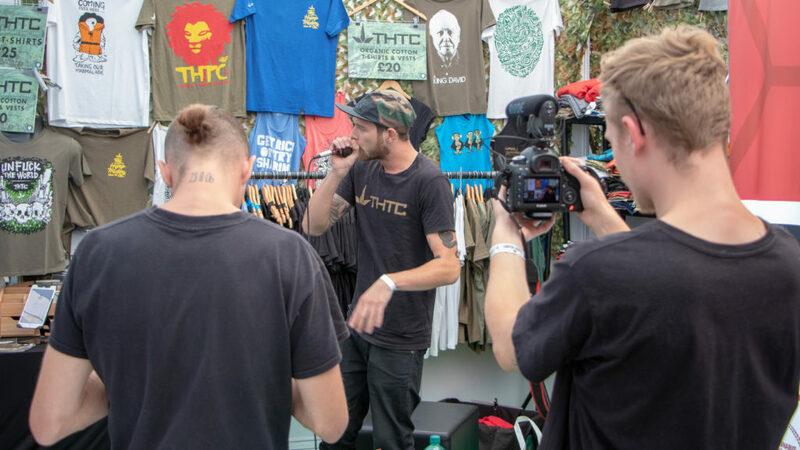 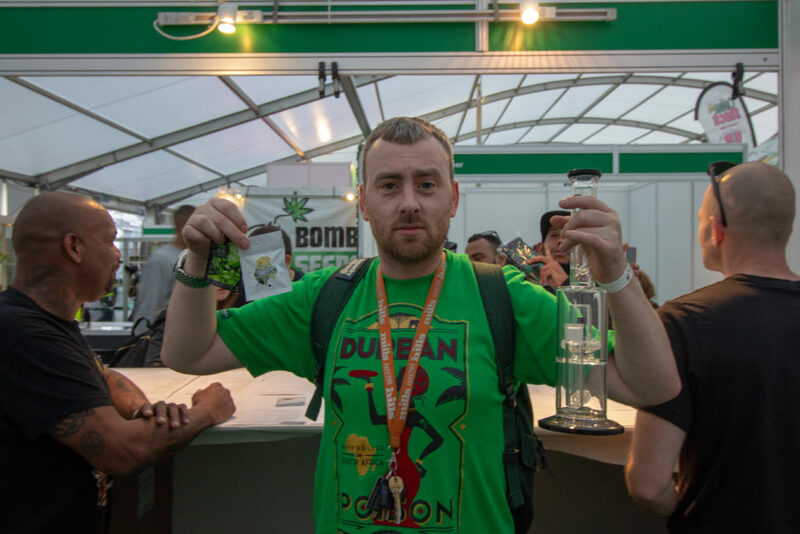 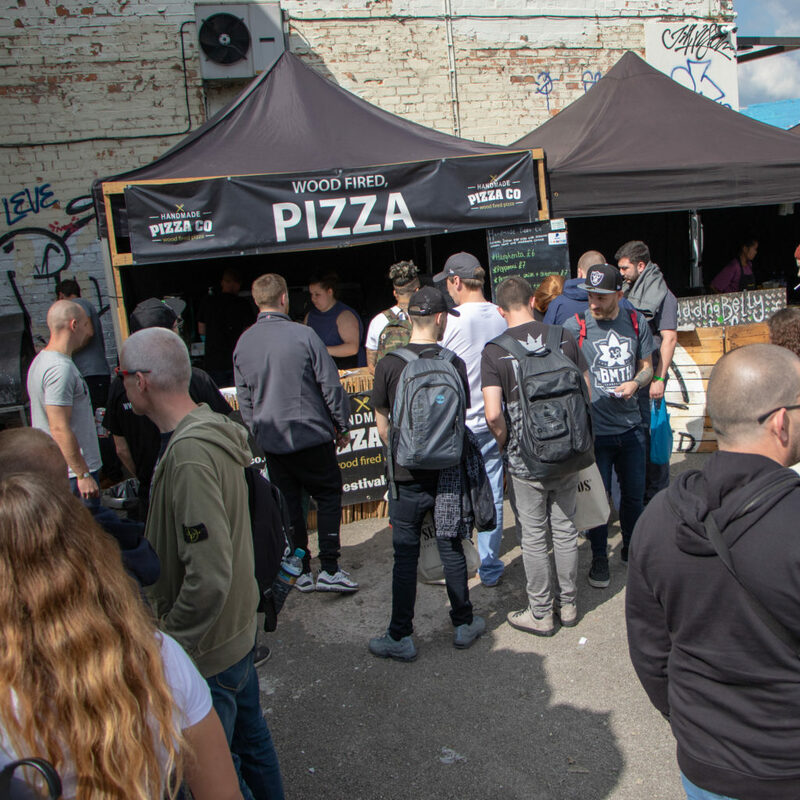 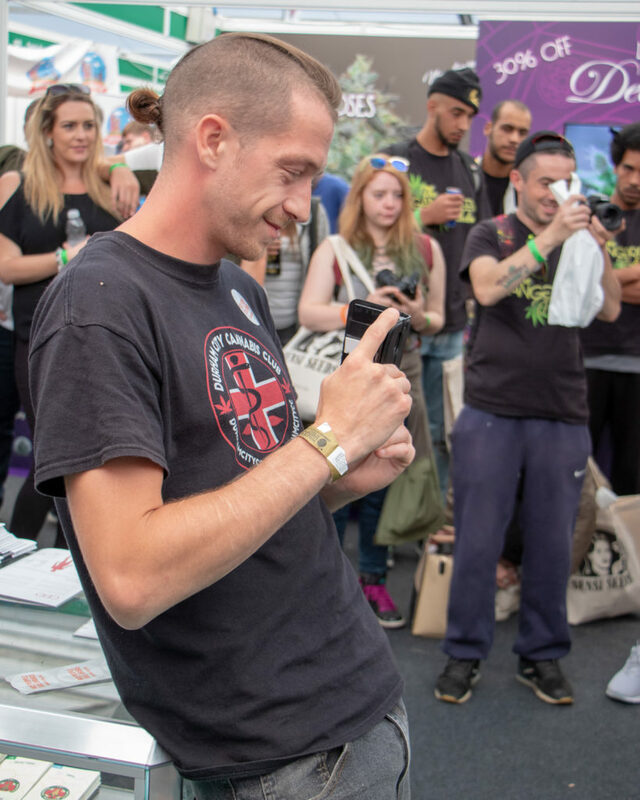 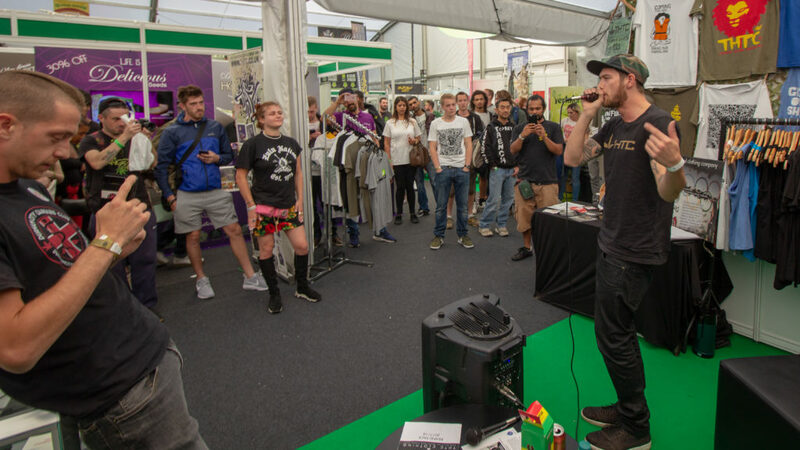 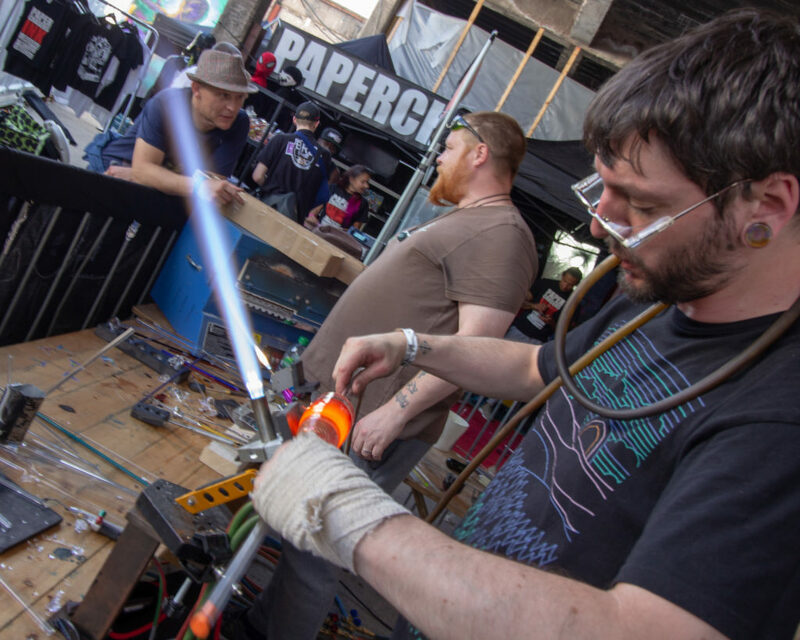 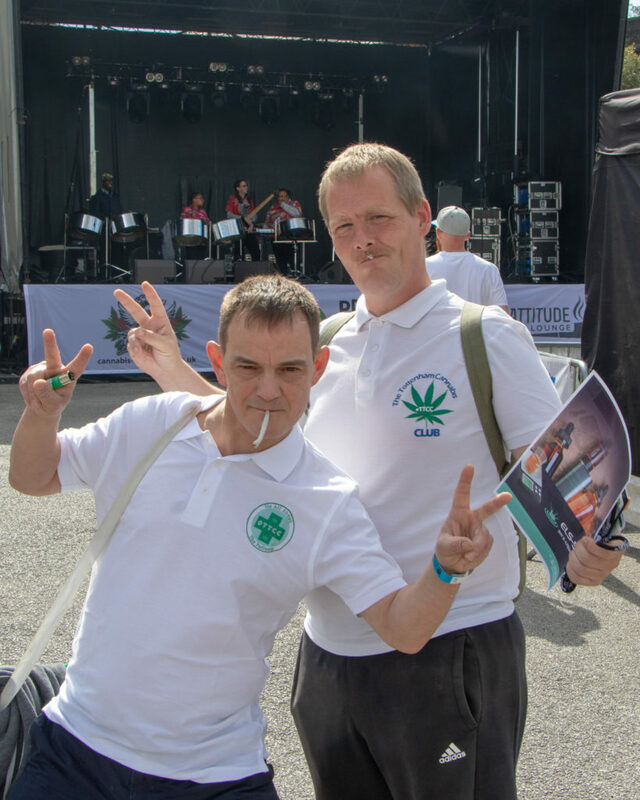 UK Cannabis Social Clubs have always played a big art in Product Earth and this year we will be there as usual, this time focussing on meeting many of you and looking to record some interviews with people who have amazing stories to tell about their experience with cannabis. 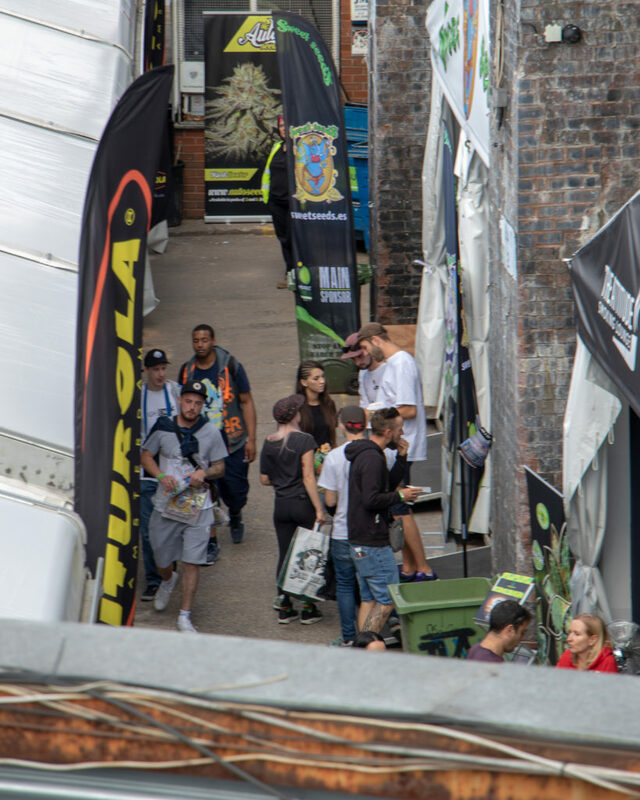 If you have one to tell, please come and find us in the Head Shop Zone near the main entrance. 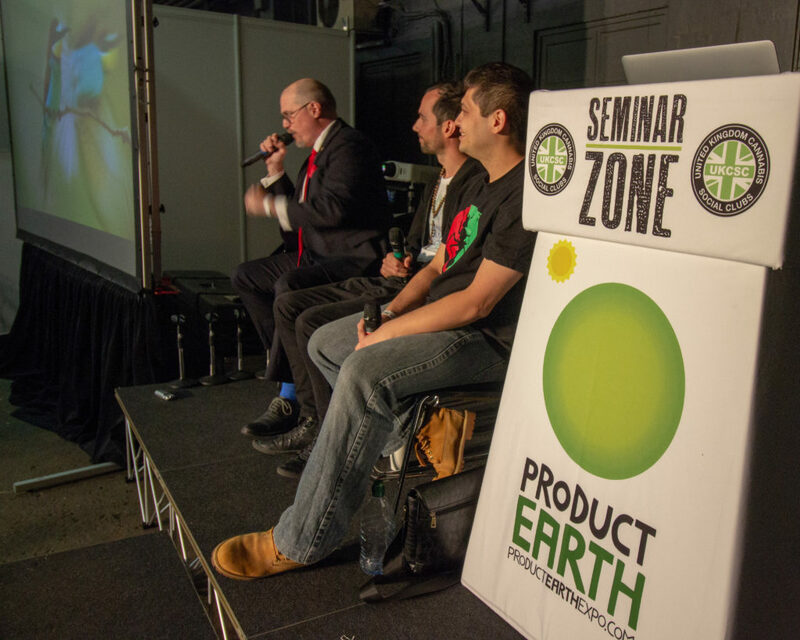 Previously we have managed the seminar zone but this year we are handing over the reigns to new on the scene BHA. 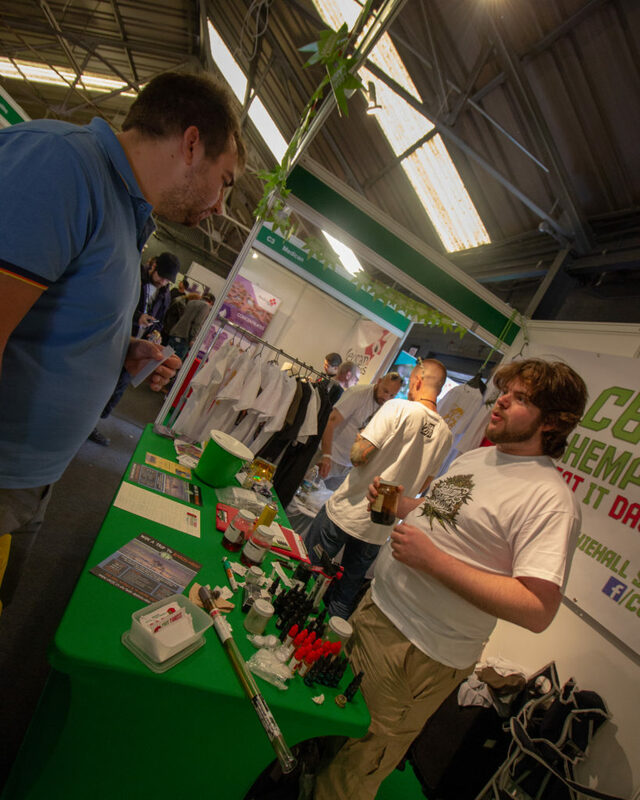 This will be a perfect chance for you to come and hear about the many aspects of the hemp plant in the British Hemp Association Seminar Zone and Hemp Market with dozens of hemp-focussed businesses to find out about and probably try a few samples of their product lines. 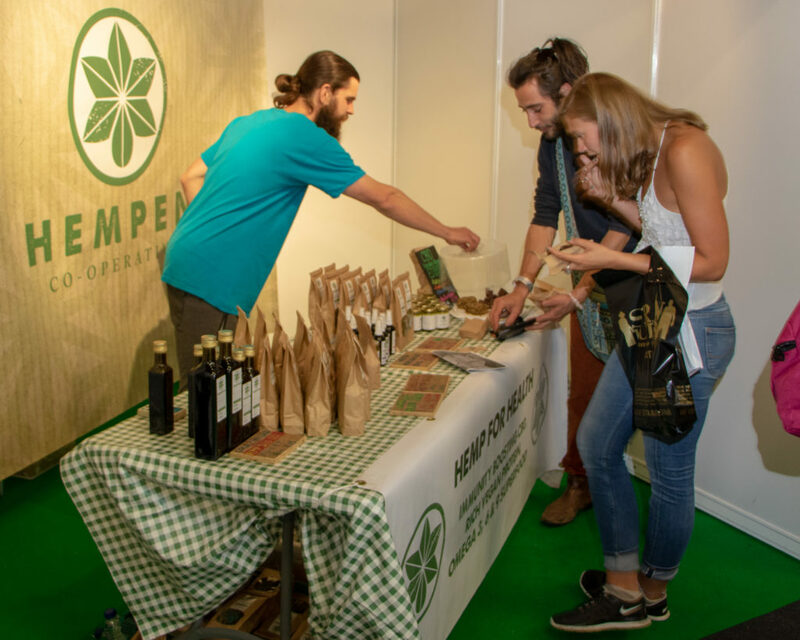 We have heard talks of live hempcrete construction taking place on site as well as some pretty cool hemp history that is going to be on display…this is of course the perfect setting at the national agriculture exhibition centre! 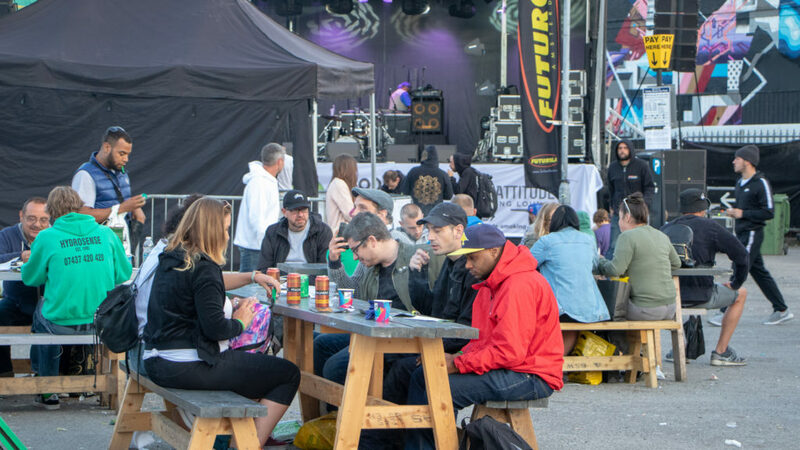 Camping will be making a return much to the delight of many community members. 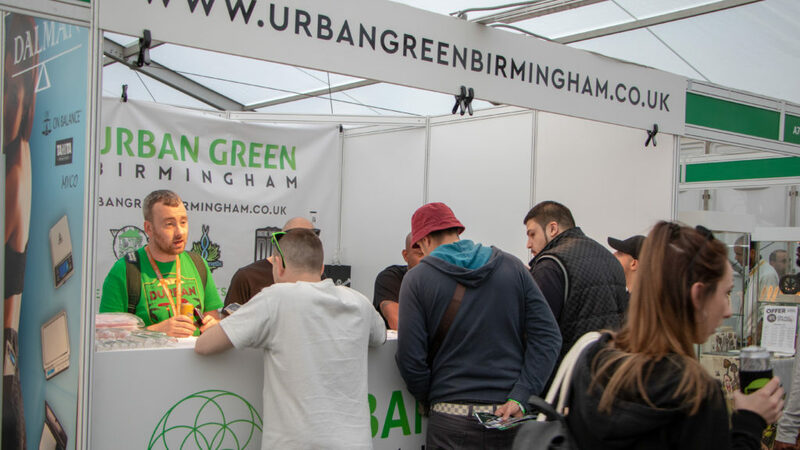 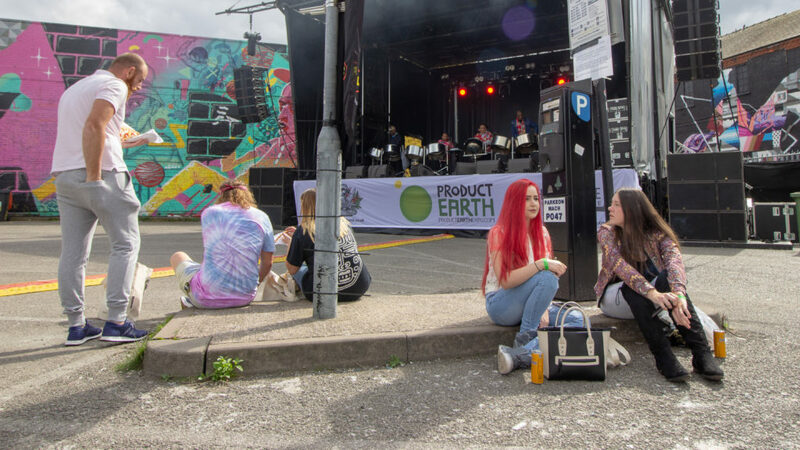 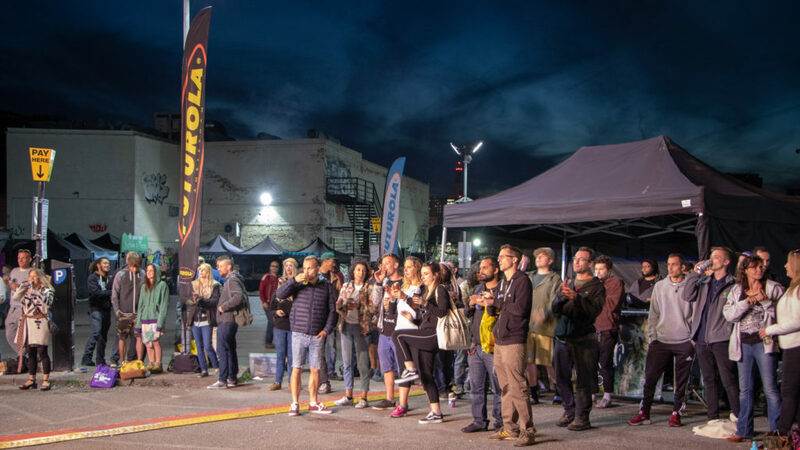 Product Earth were sorry to have to let this aspect slide when they made their appearence in Birmingham two years ago but due to popular demand, tents will be making a return. 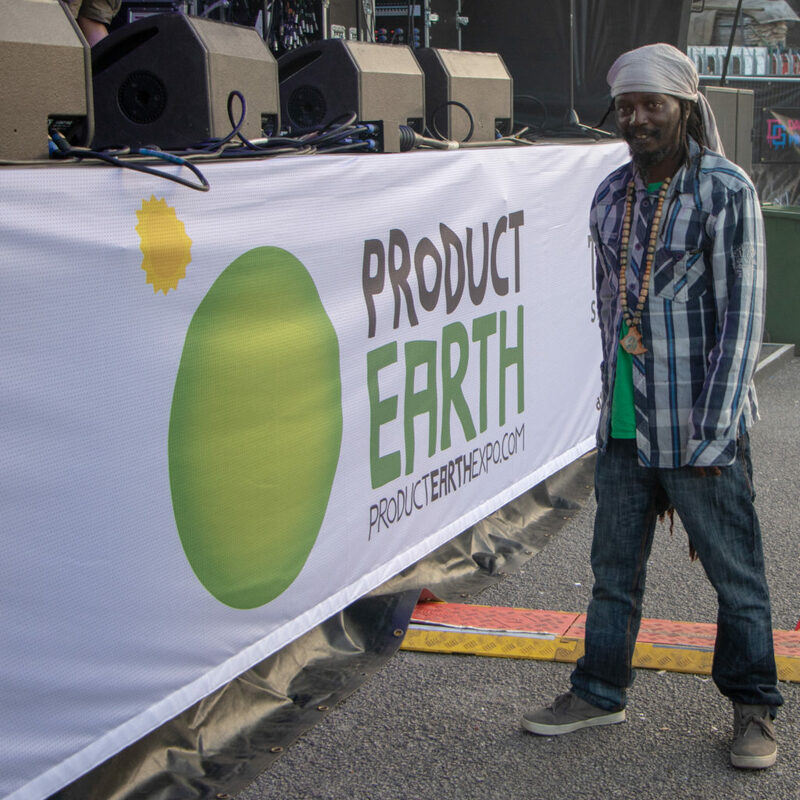 For those who have been tinkering on the edge of the cannabis scene and industry wondering if it is time to start a cannabis-related business that is legal, Product Earth is where you need to head. 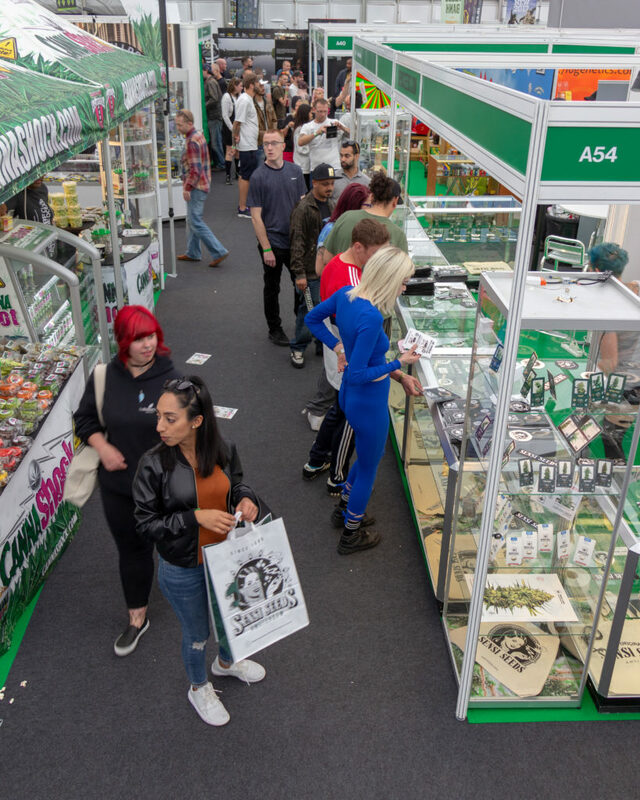 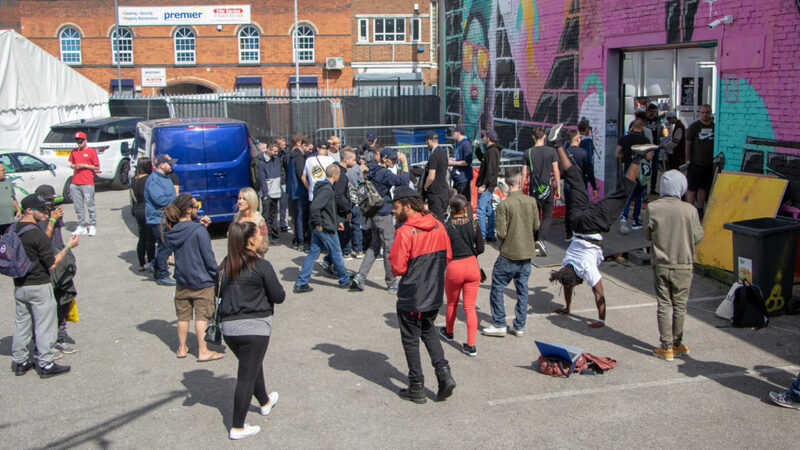 You’ll not only get a first hand look into the who, what and where things are happening but also get to speak to retailers and distributors, to be able to get the real low-down and hopefully make the connections you need to become part of the explosive growth in fourtwenty businesses rising up to help overgrow prohibition in the UK. 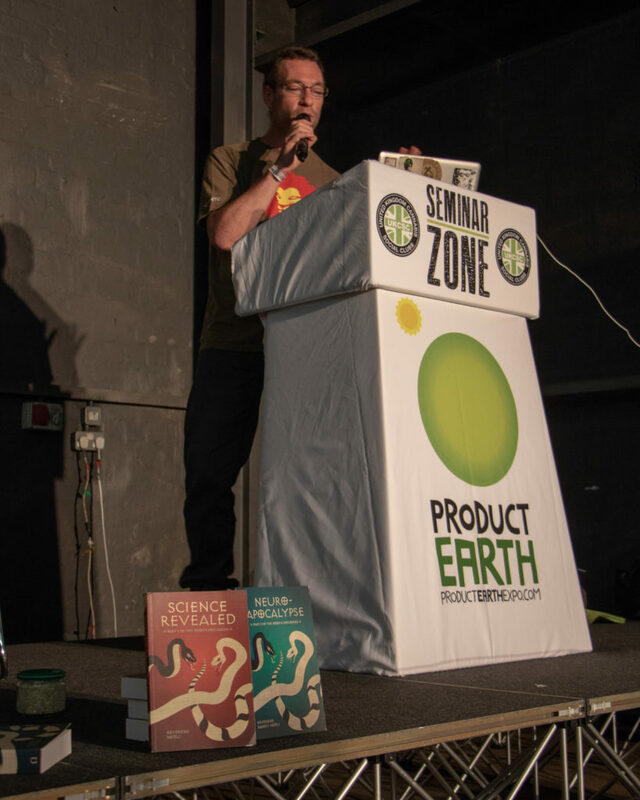 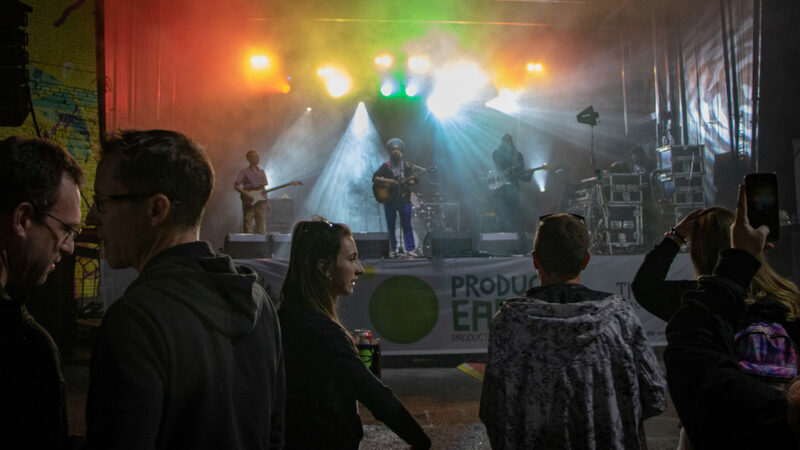 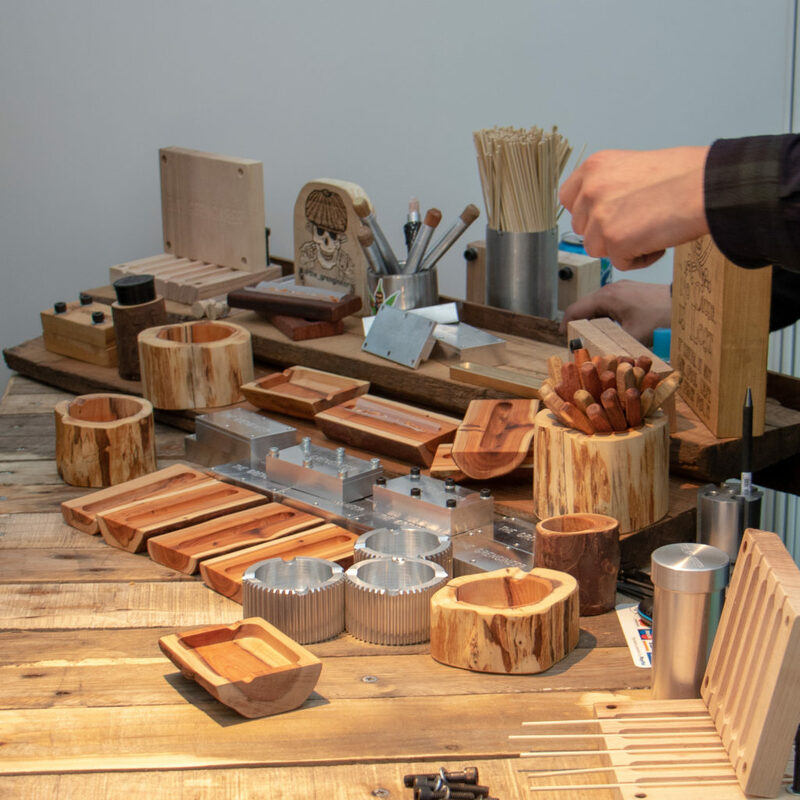 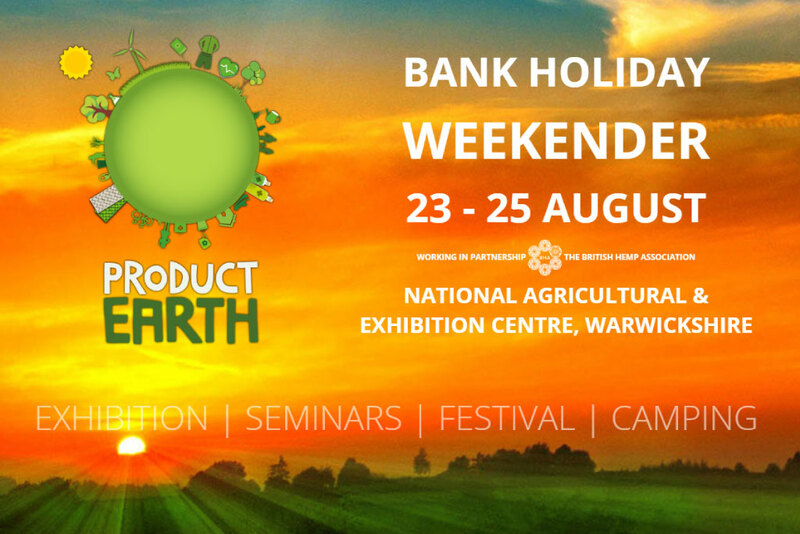 Make sure you are following the Product Earth Expo pages on Instagram and Facebook to keep up with the latest announcements for the weekend taking place from the 23rd-25th of August 2019. 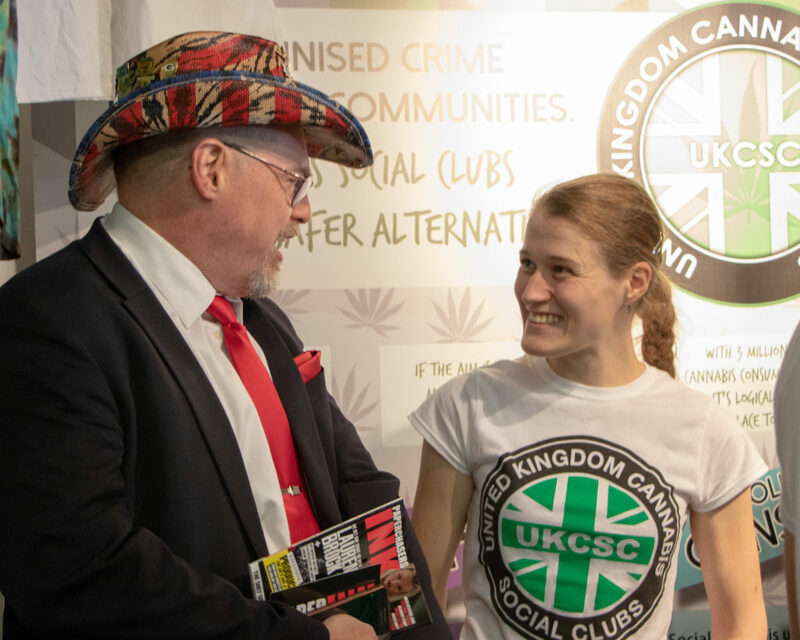 Take a look at this gallery created by UKCSC and community photographer Darren Rigby. 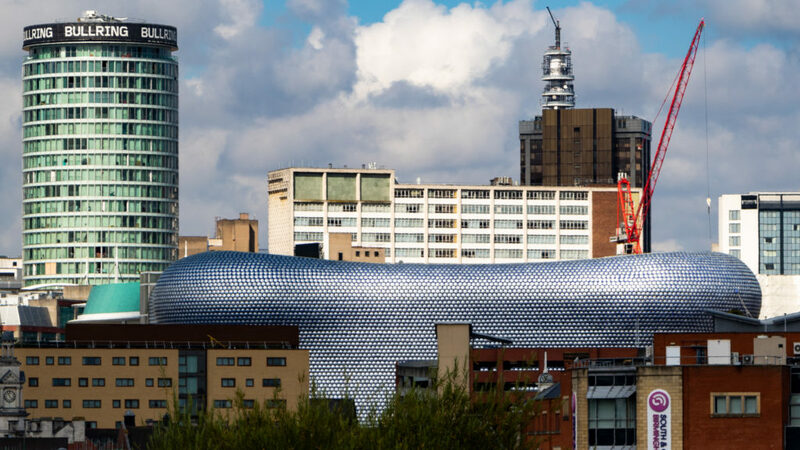 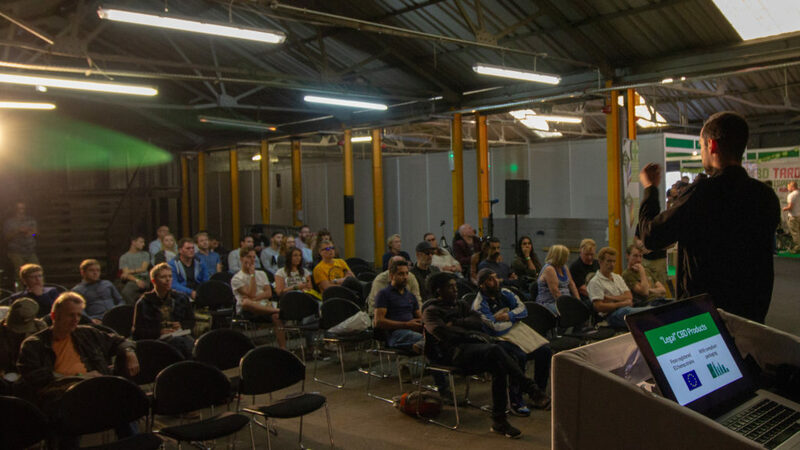 17th July 2017 17th July 2018 GregLeave a Comment on Product Earth Expo 2017: It’s back…in BIRMINGHAM!